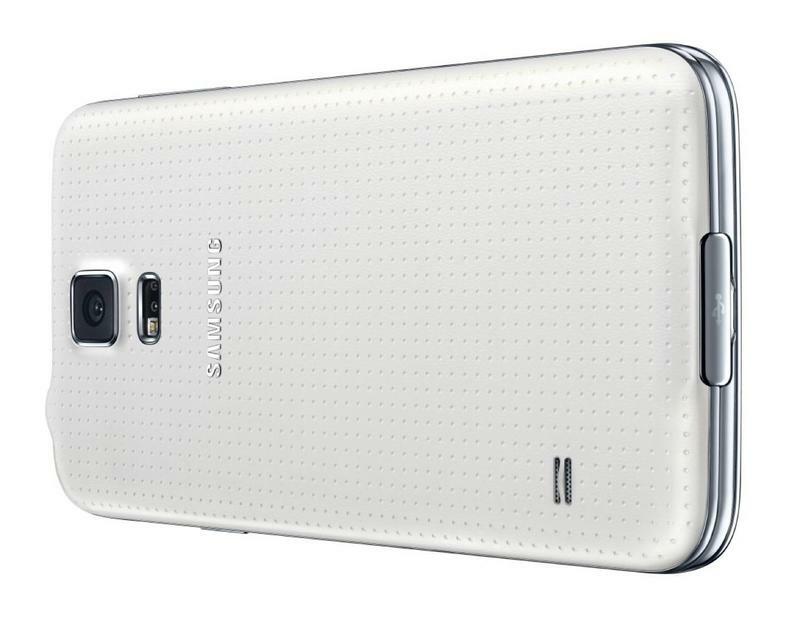 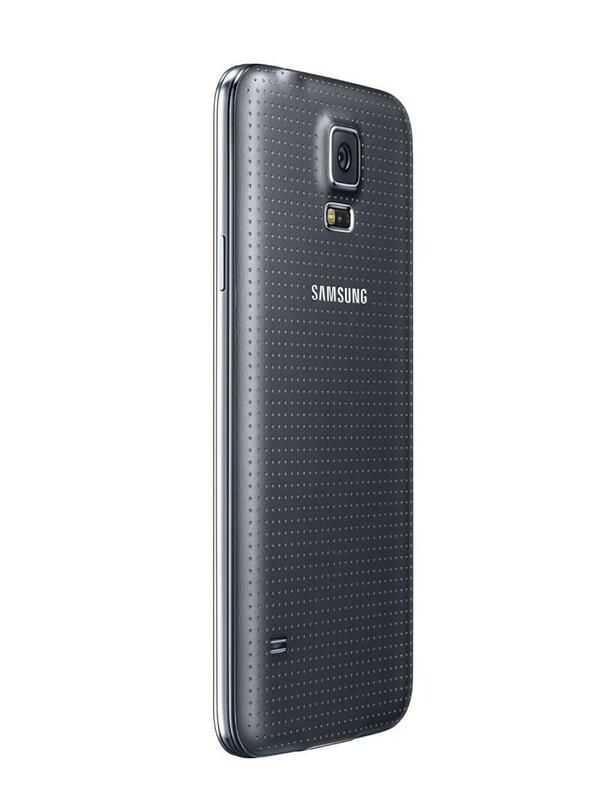 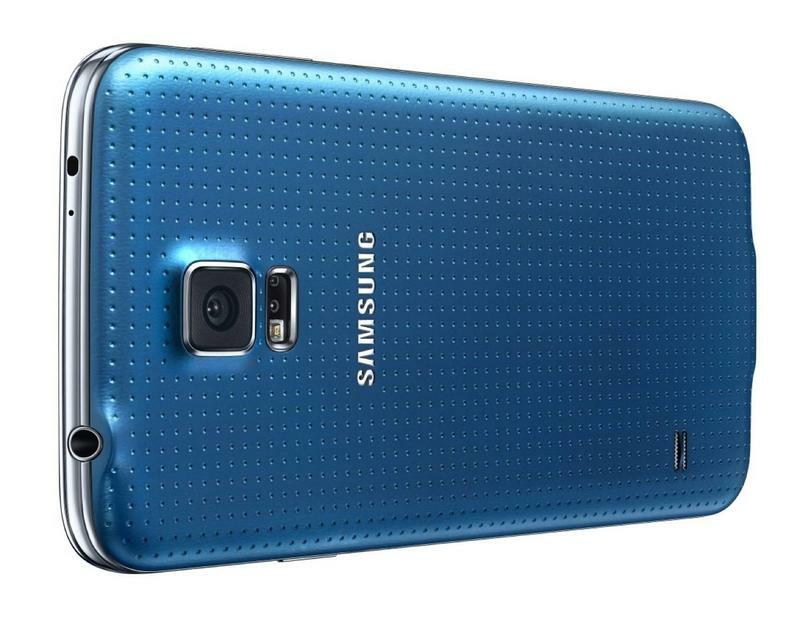 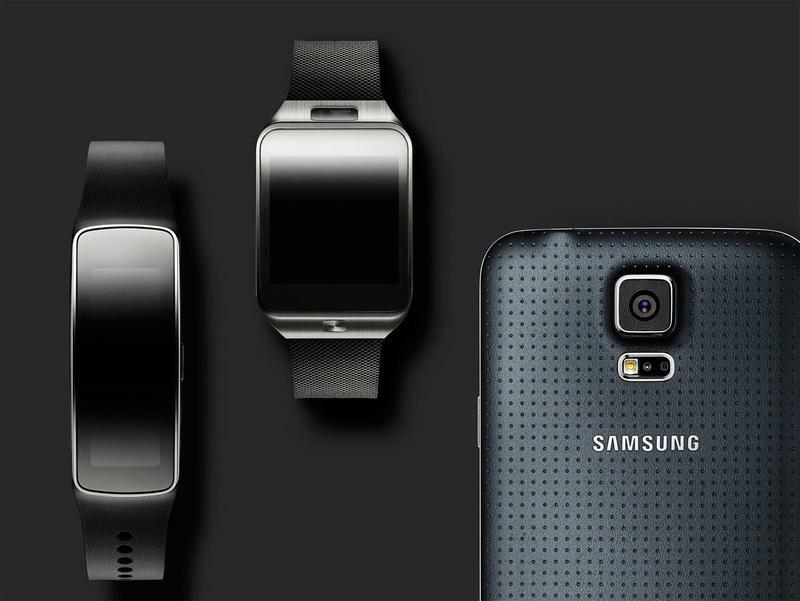 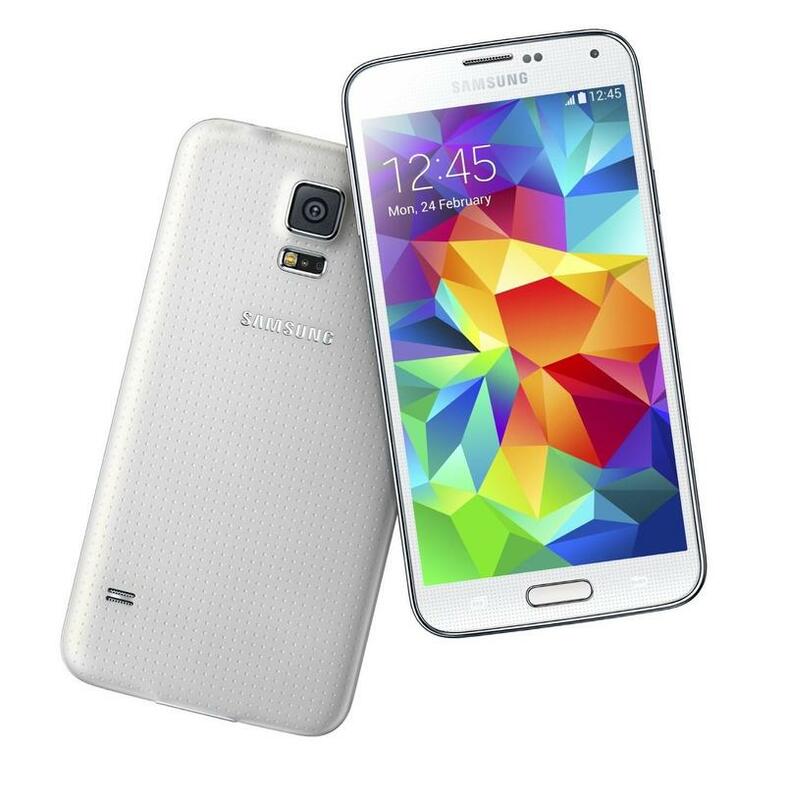 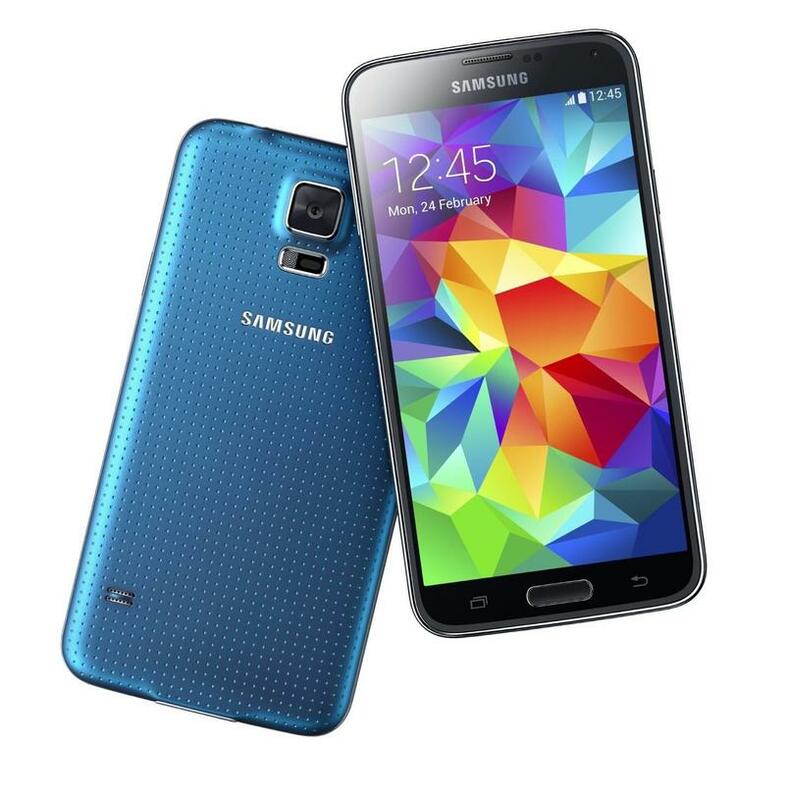 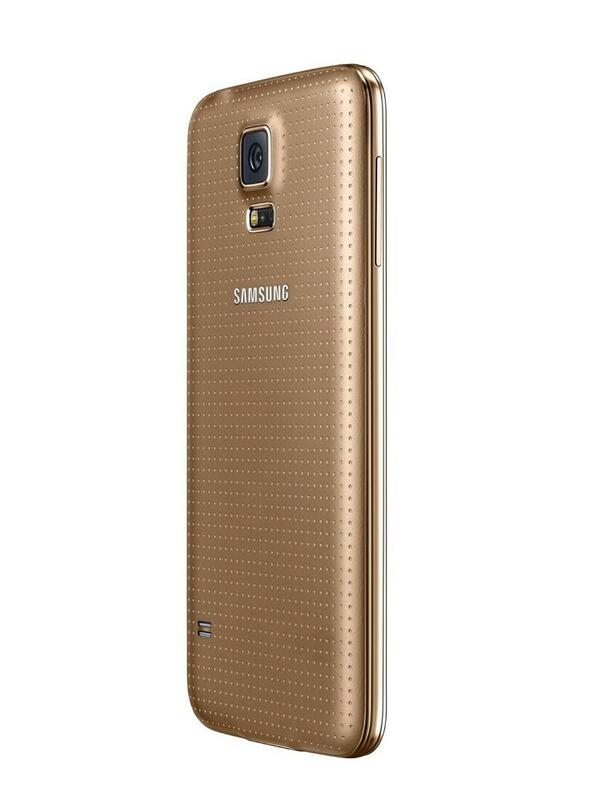 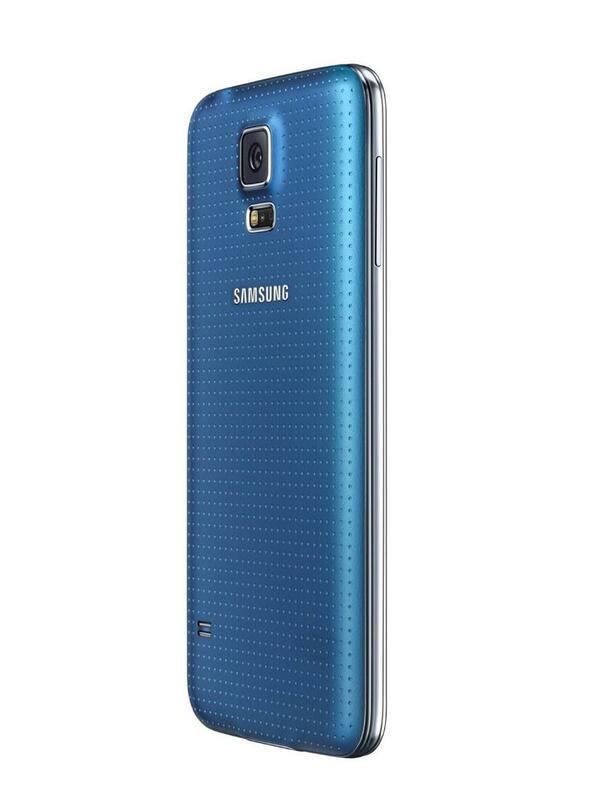 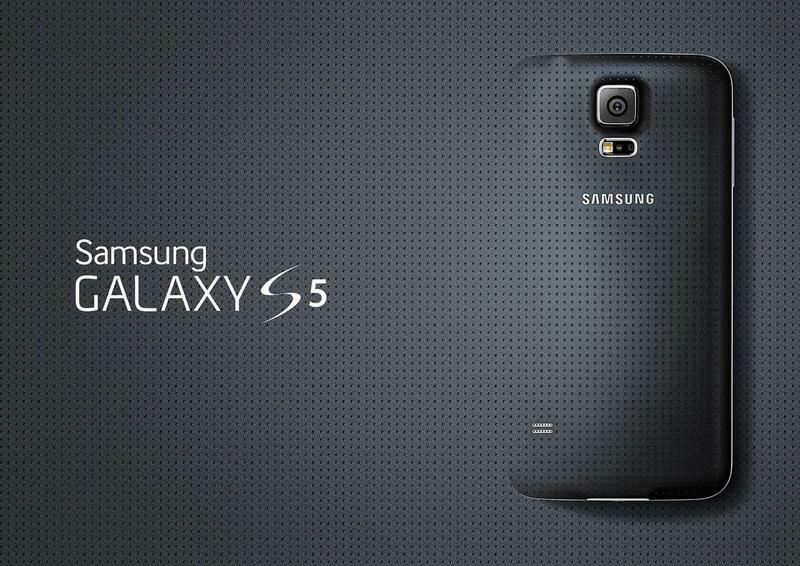 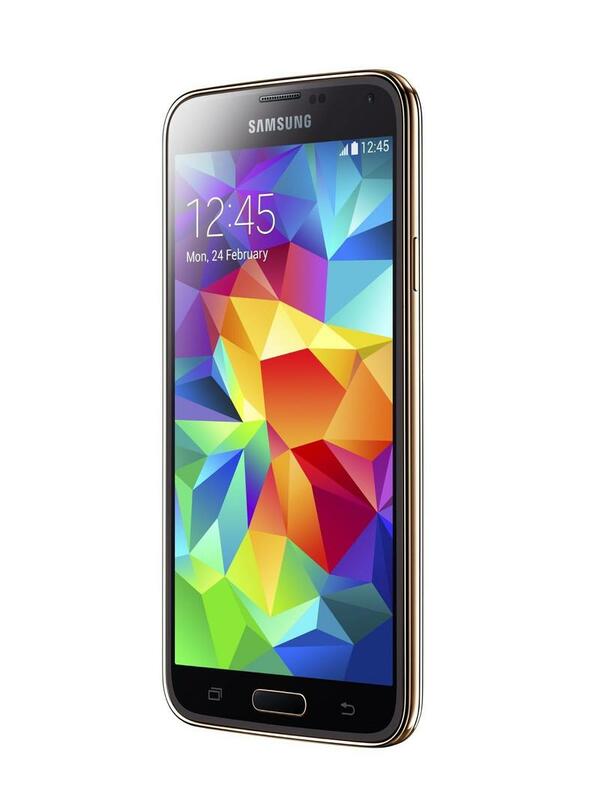 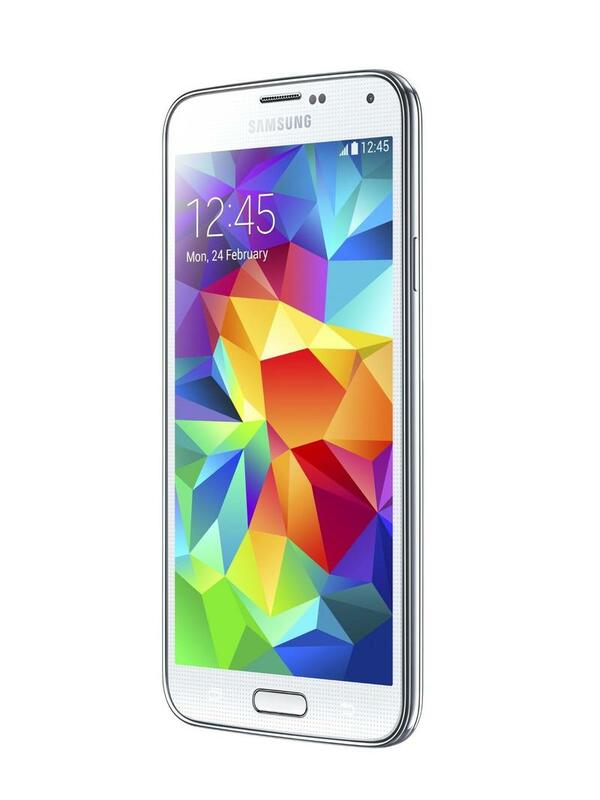 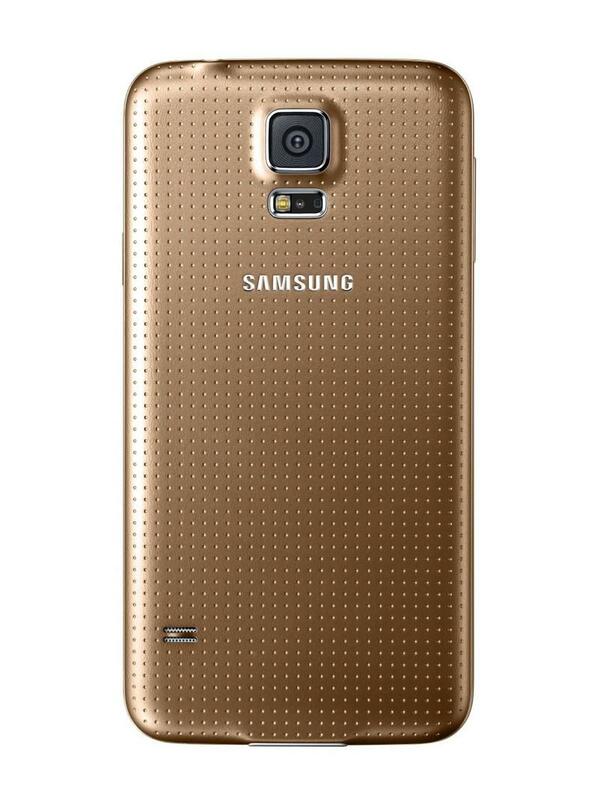 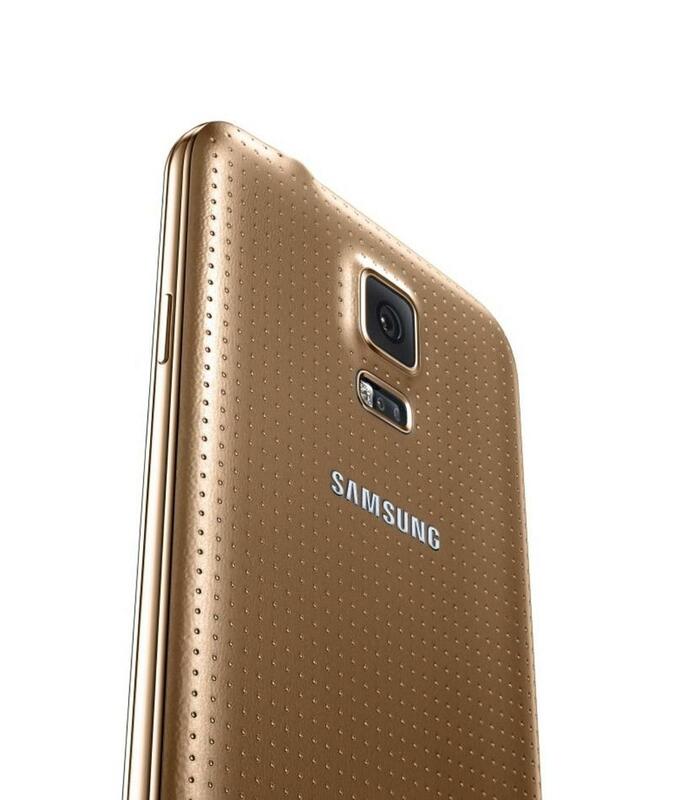 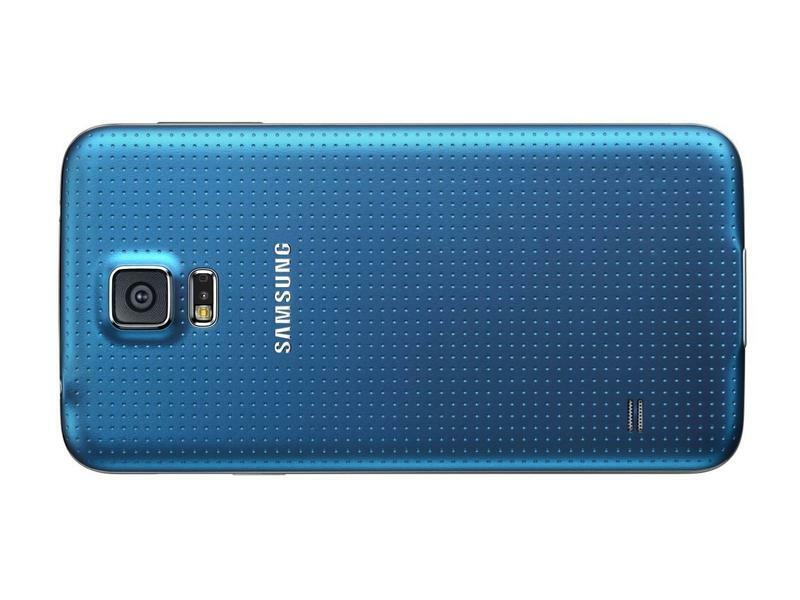 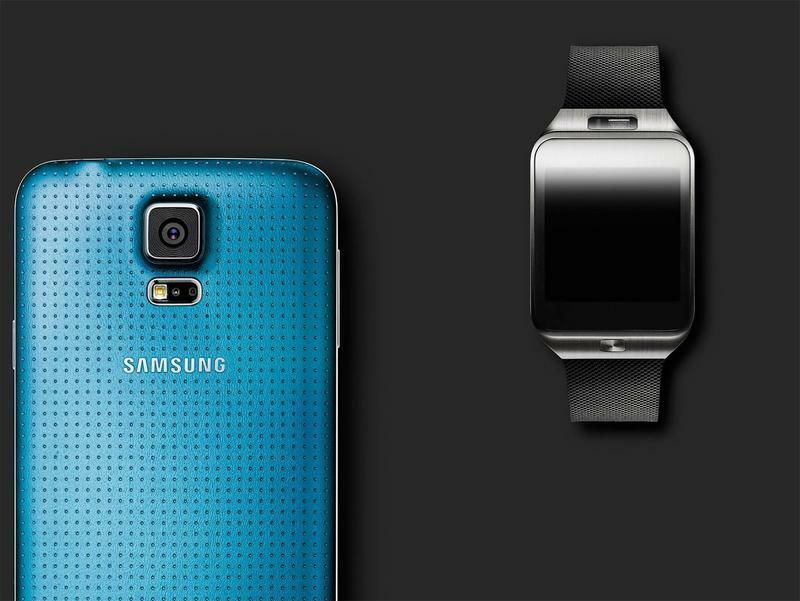 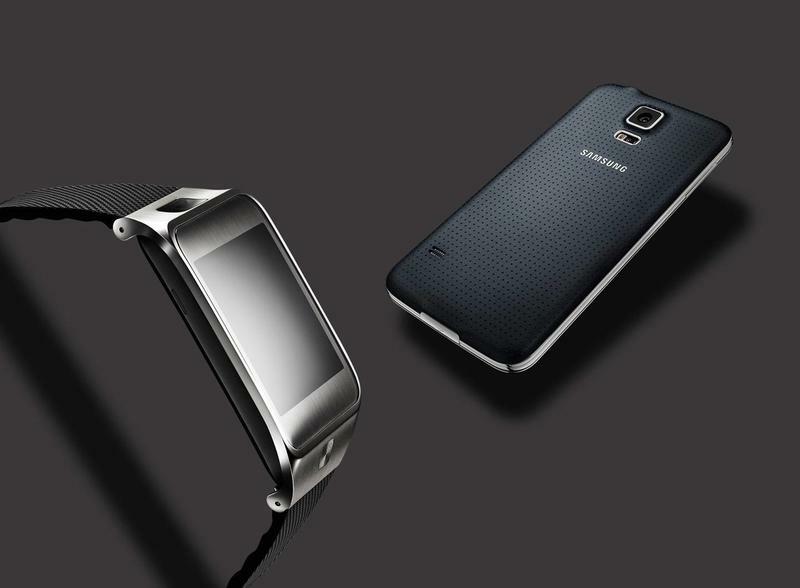 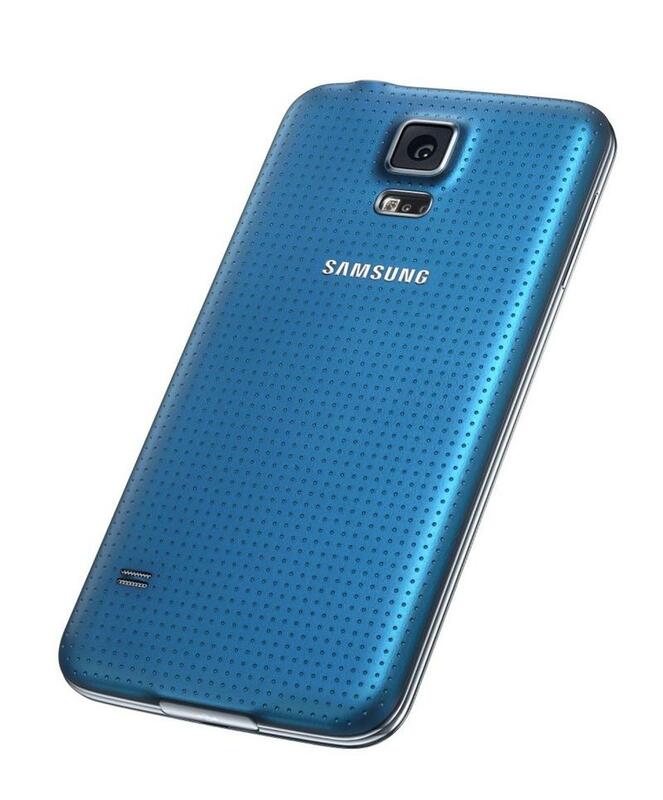 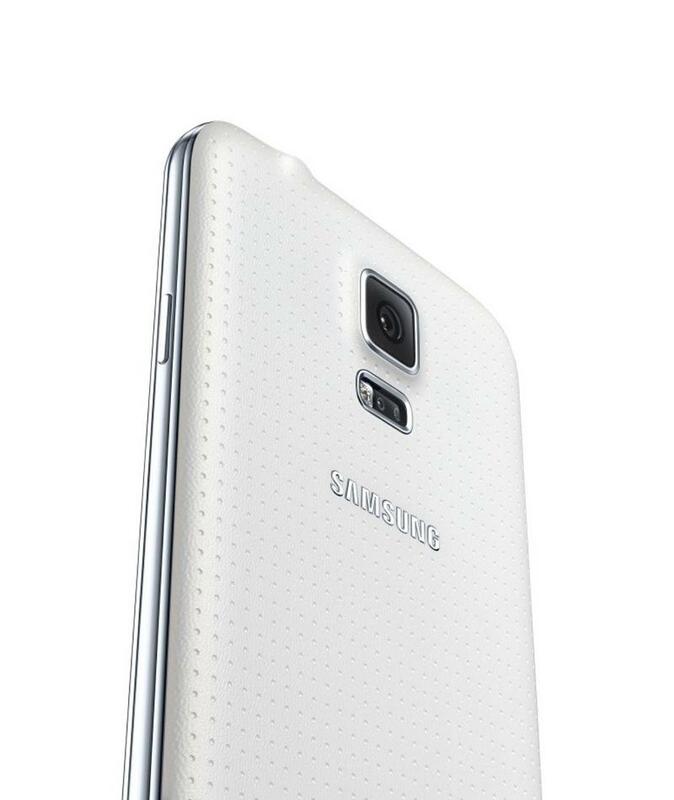 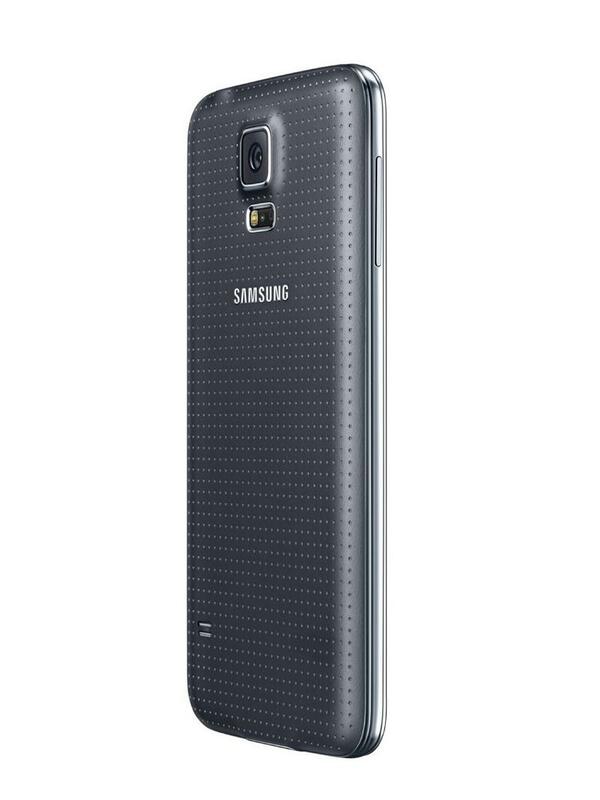 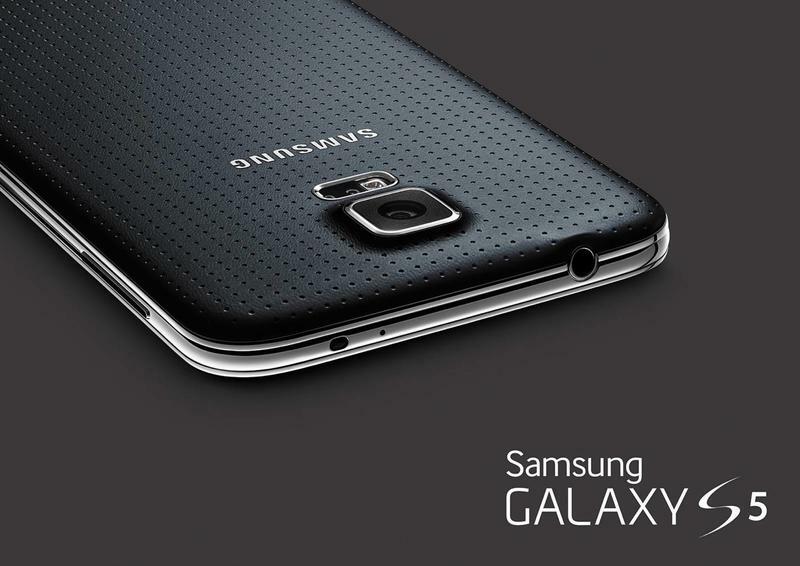 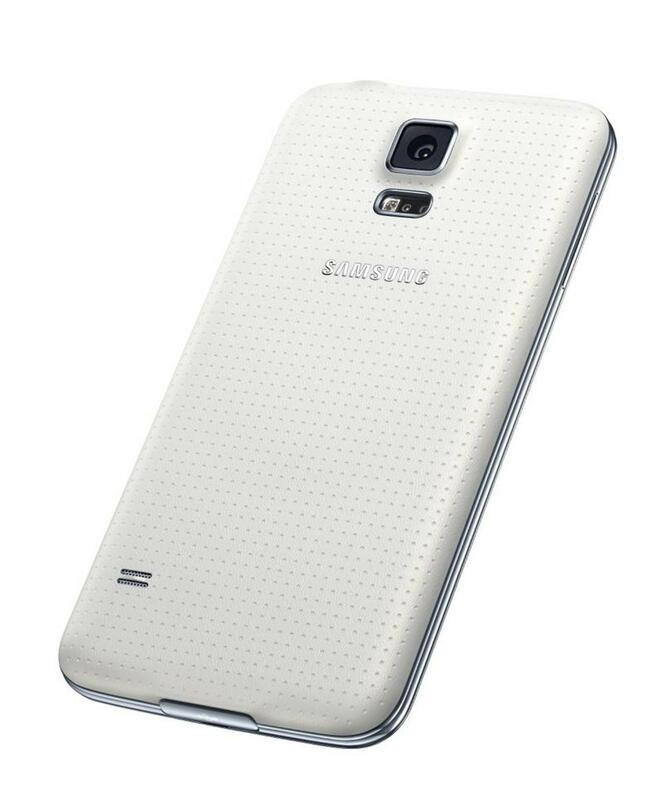 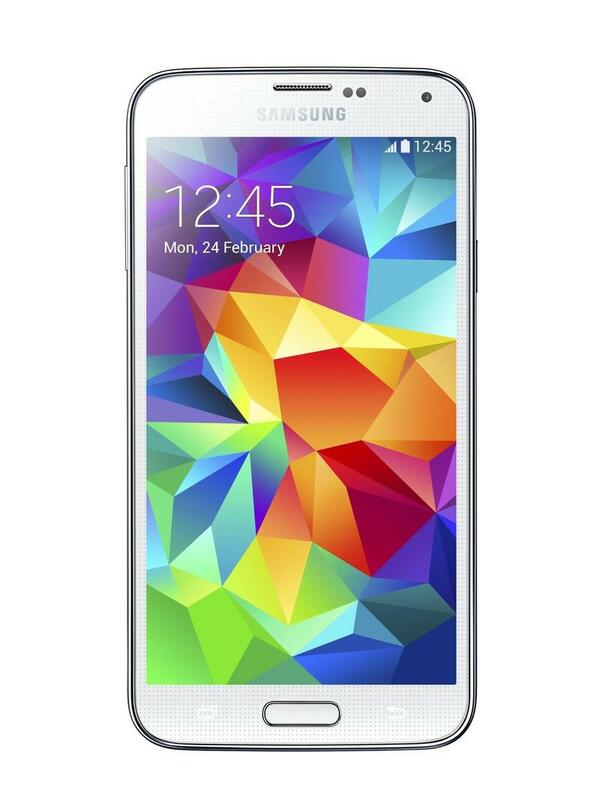 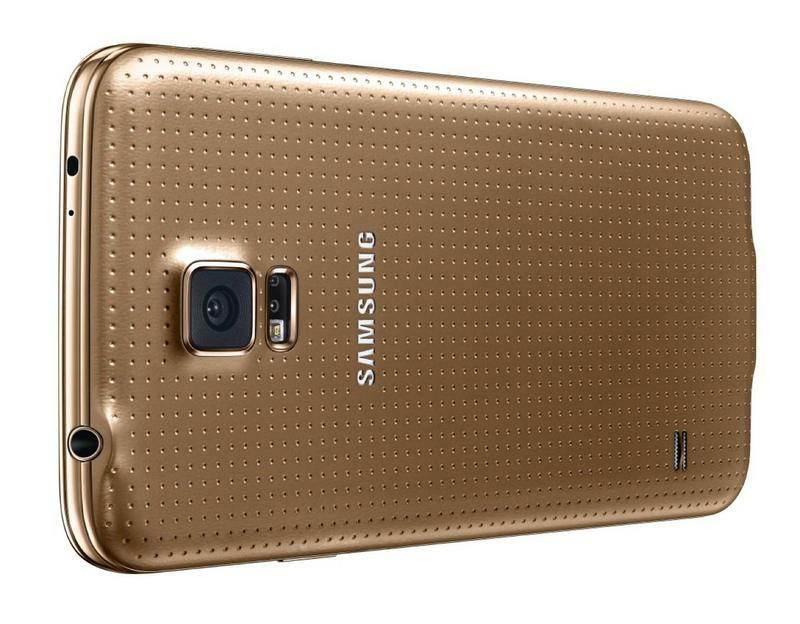 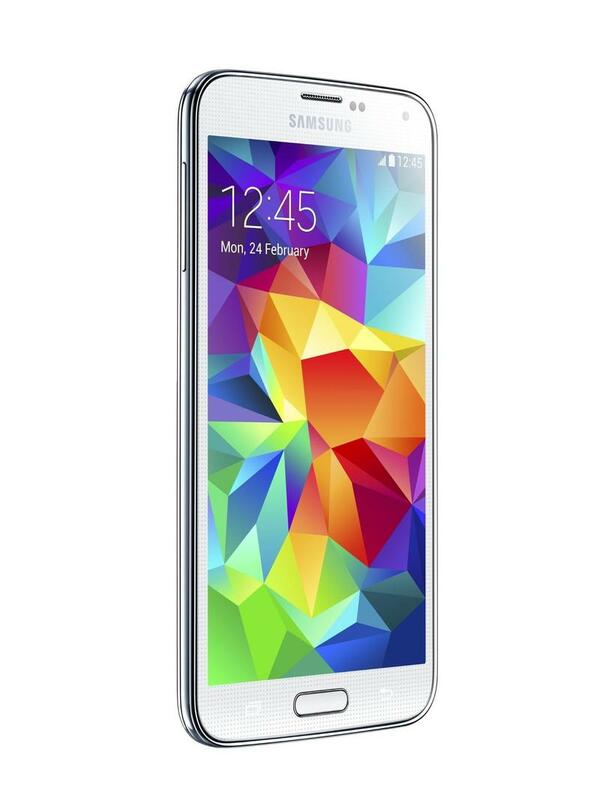 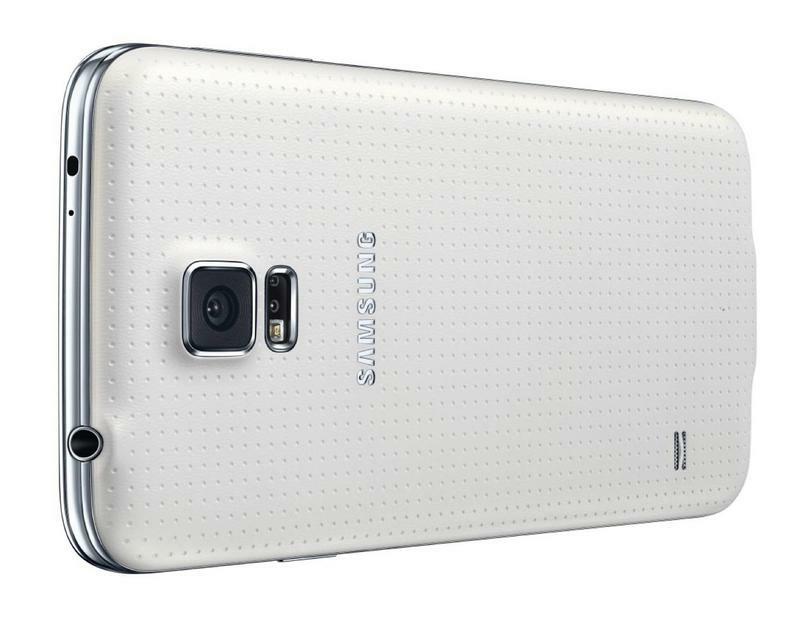 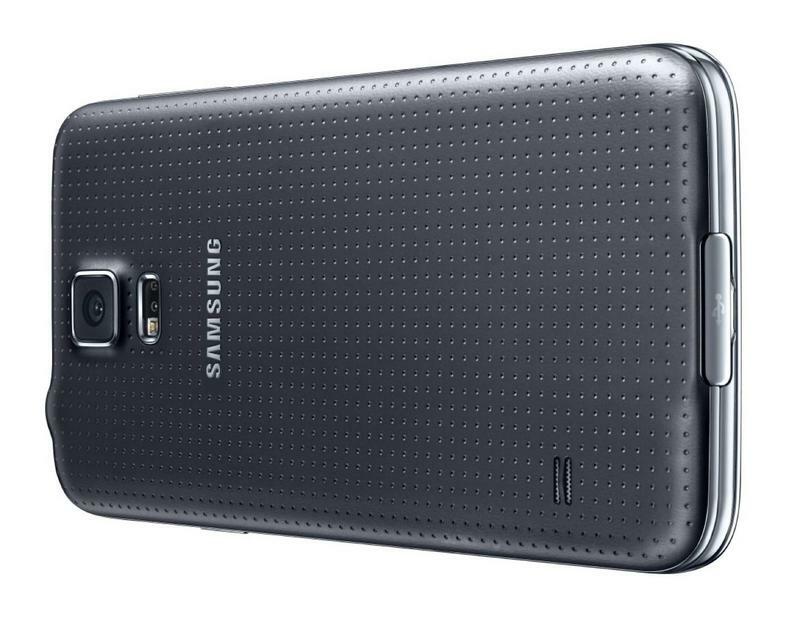 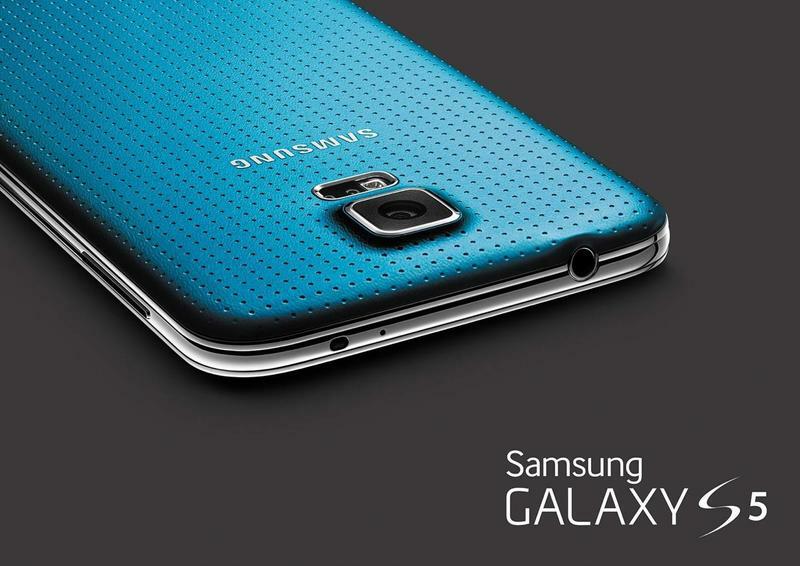 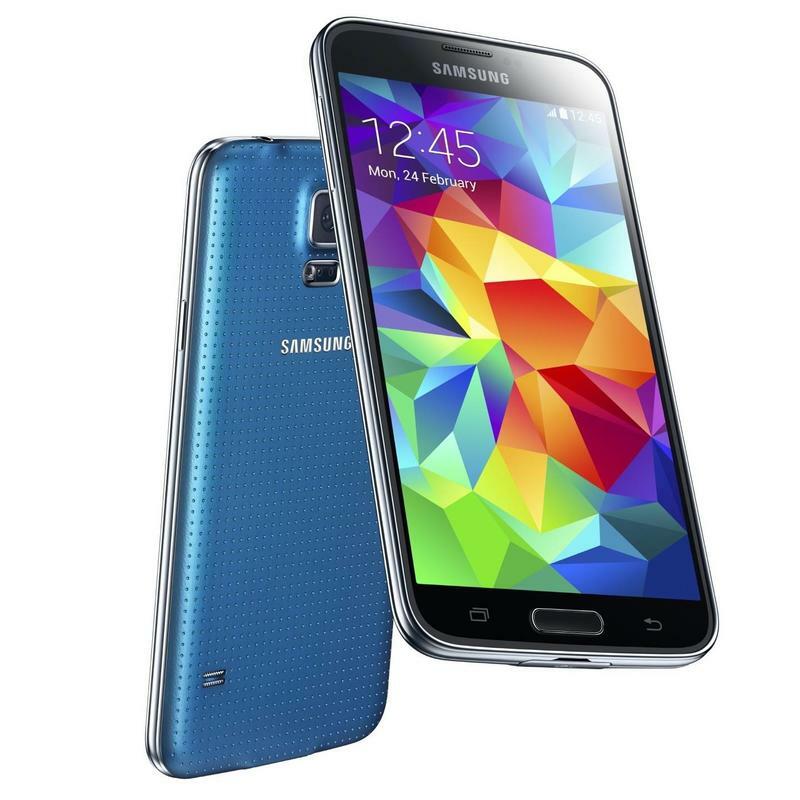 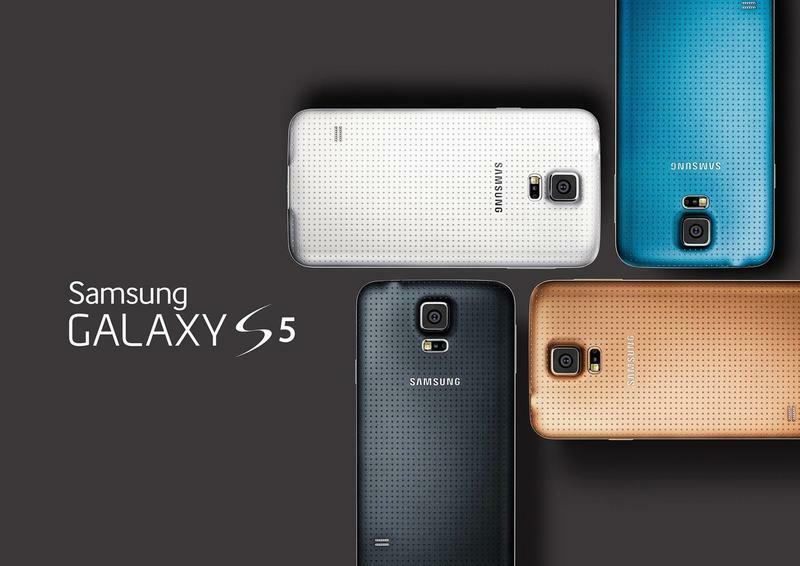 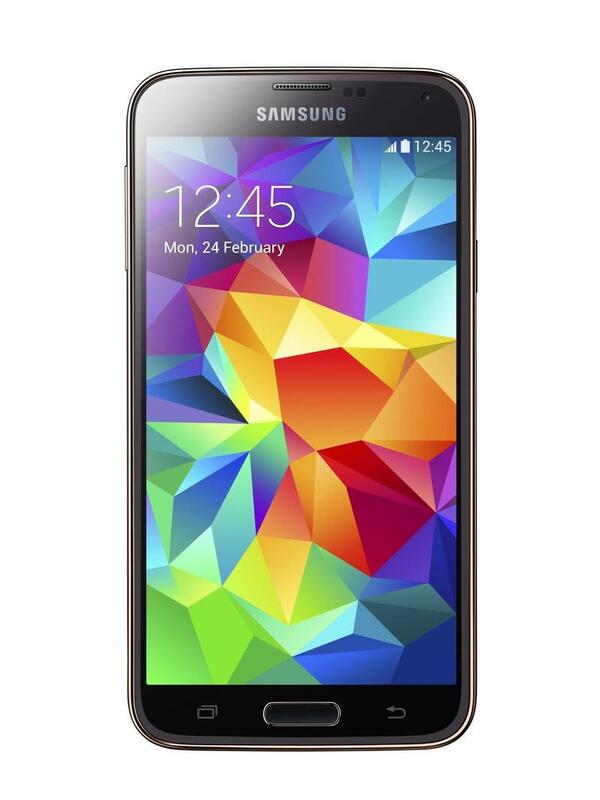 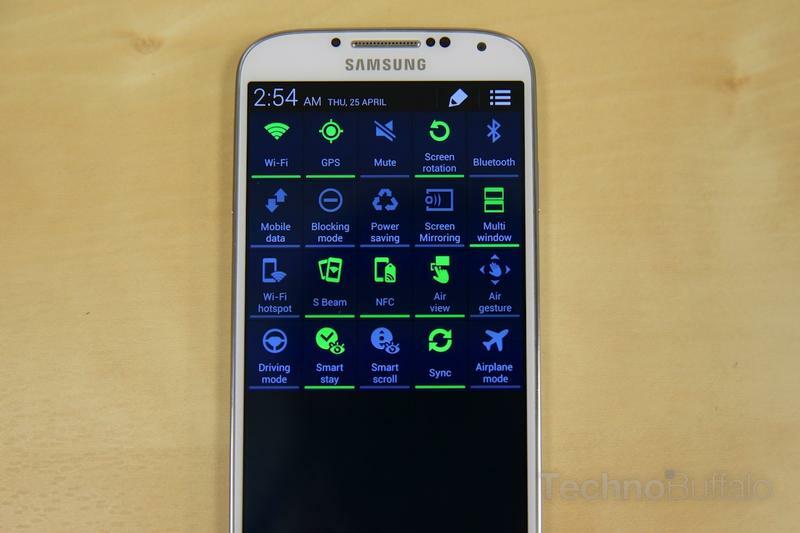 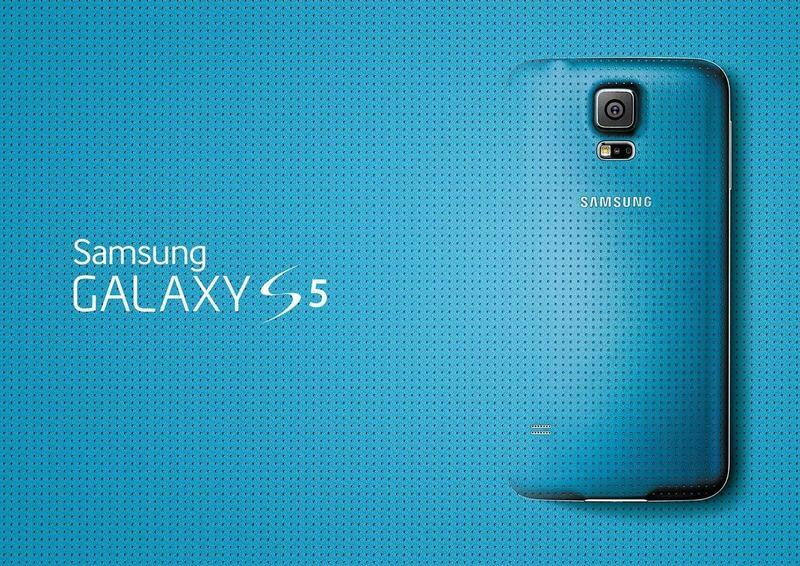 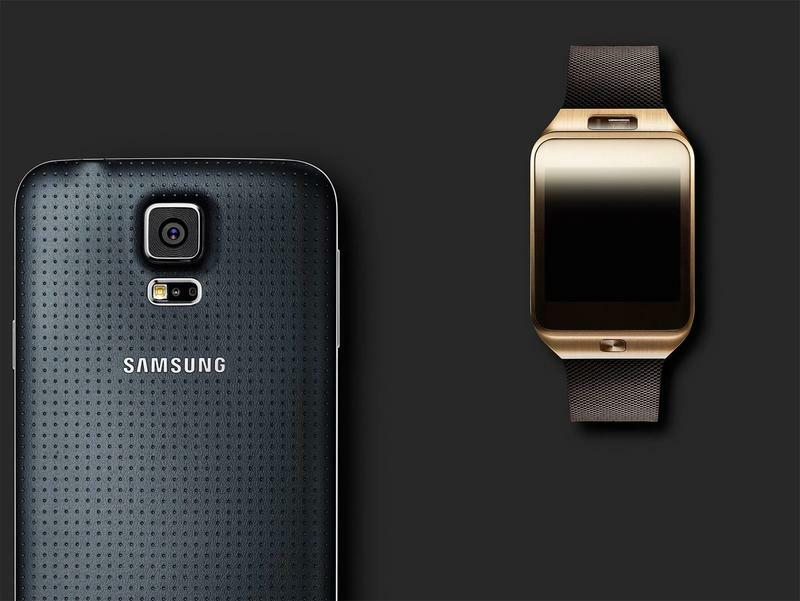 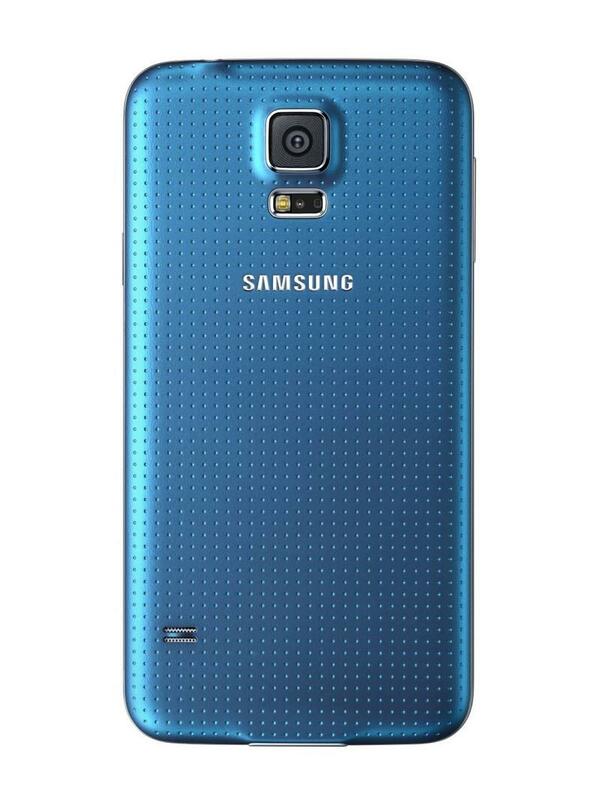 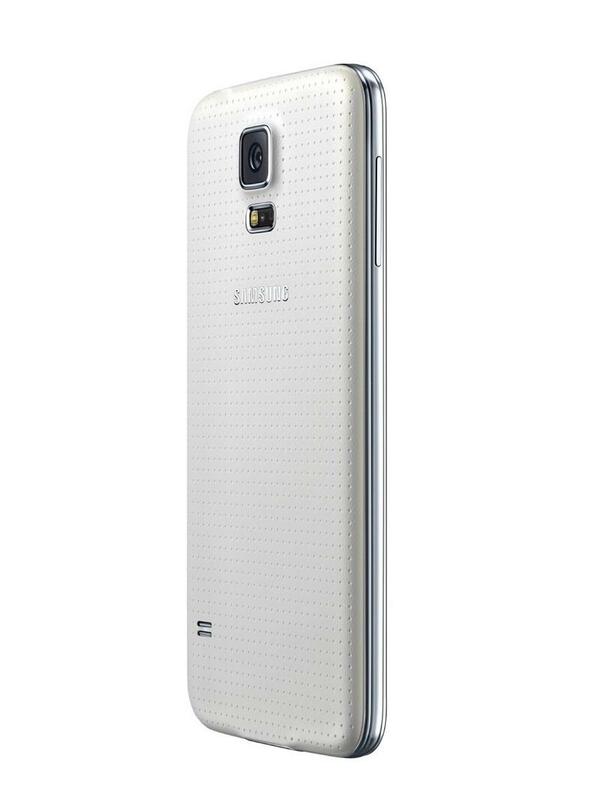 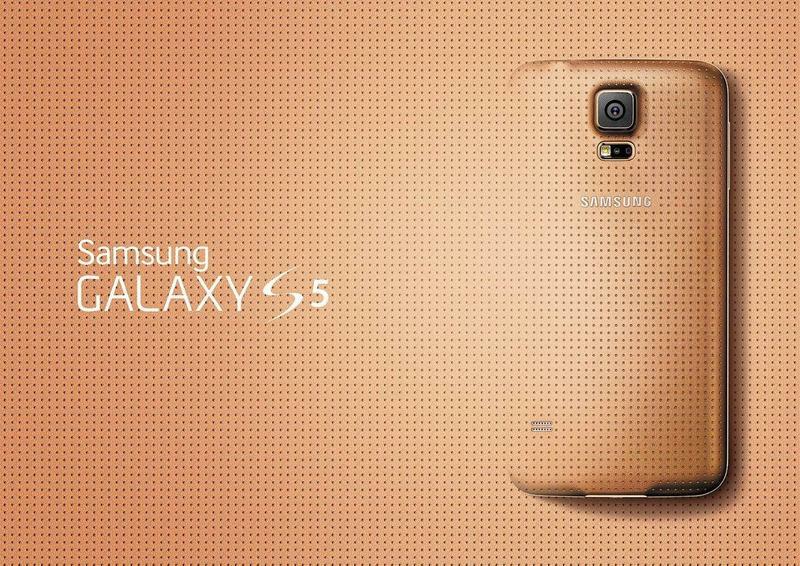 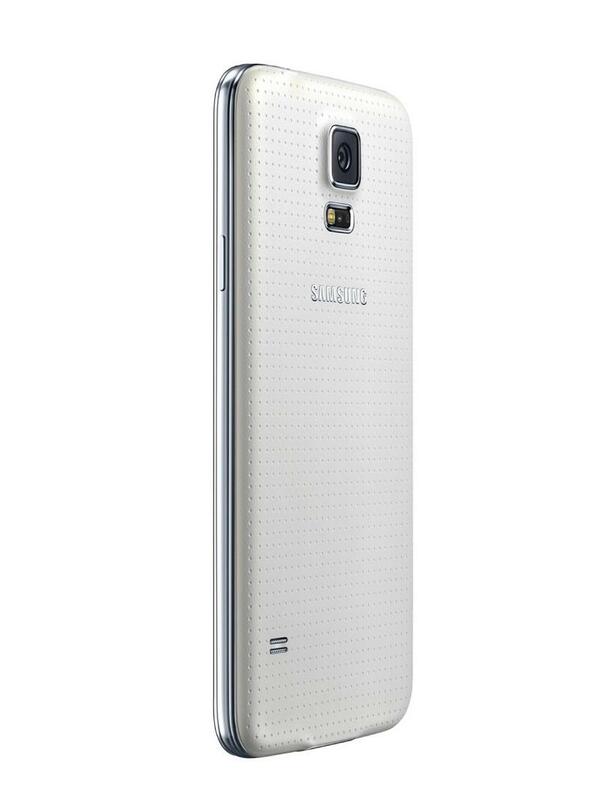 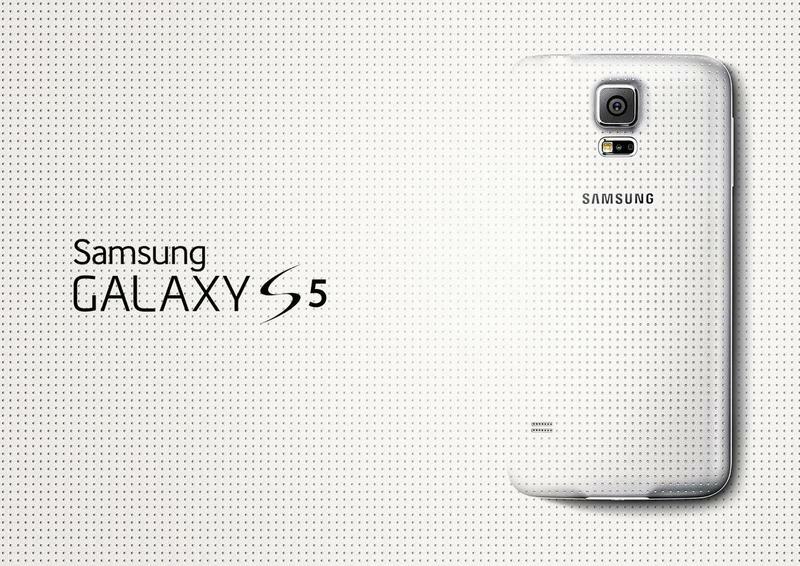 Samsung just unleashed the Galaxy S5 upon the world today. 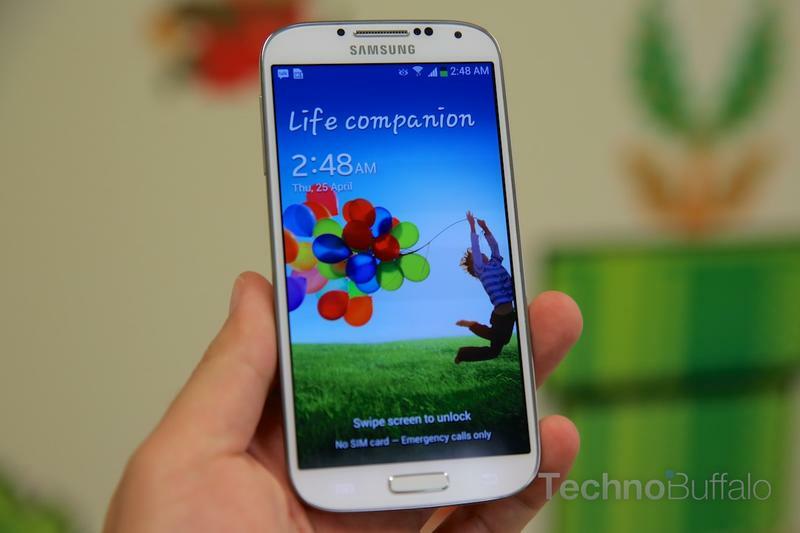 Do you want one? 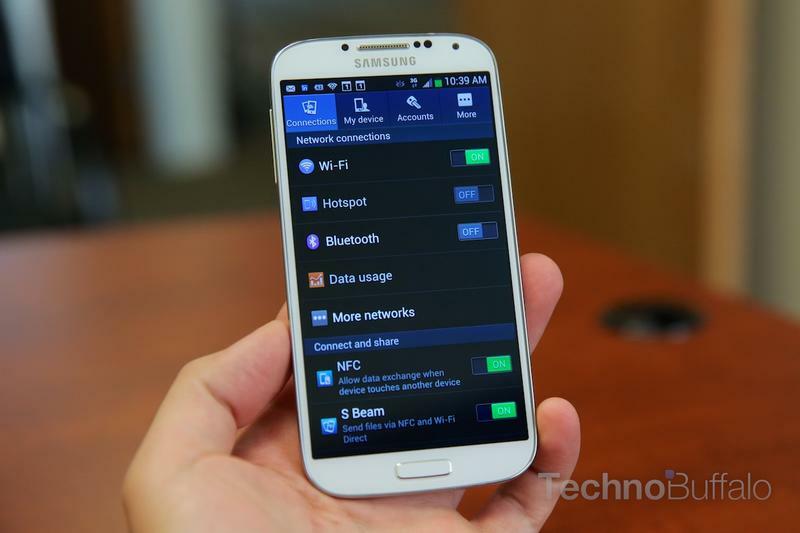 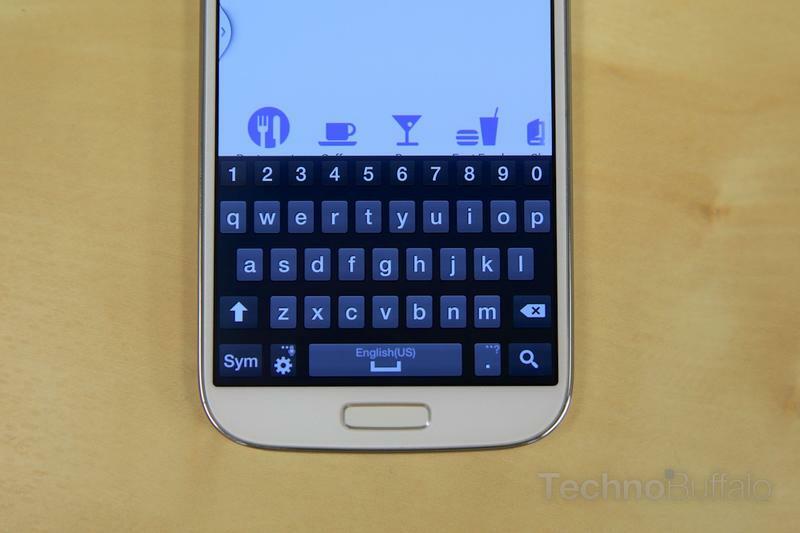 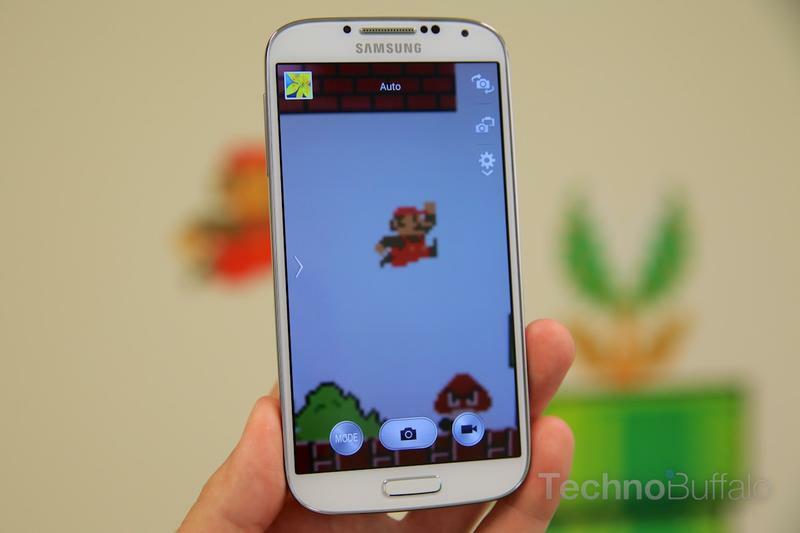 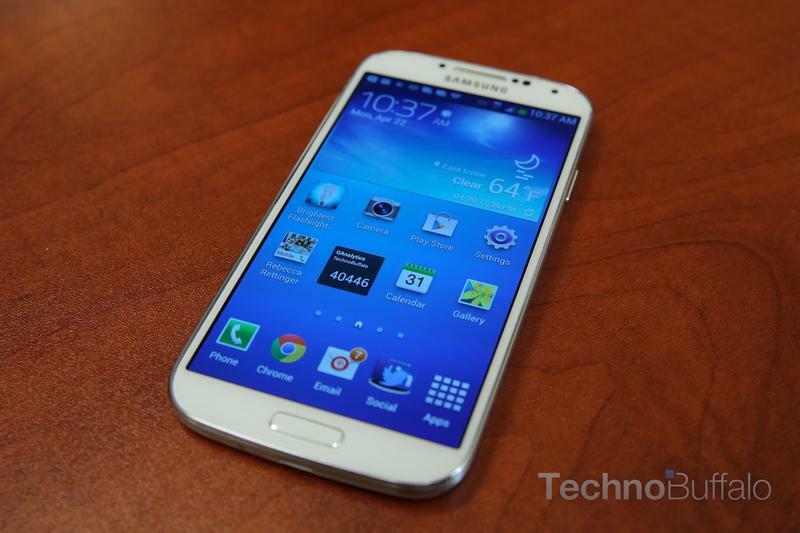 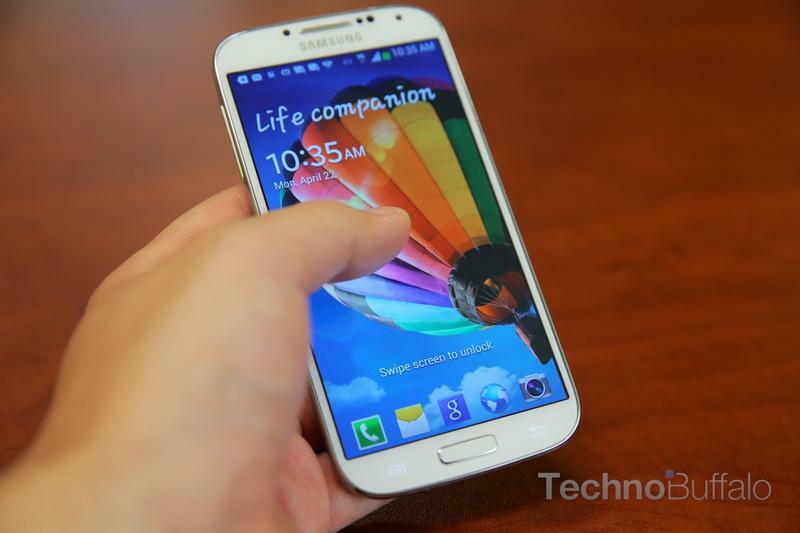 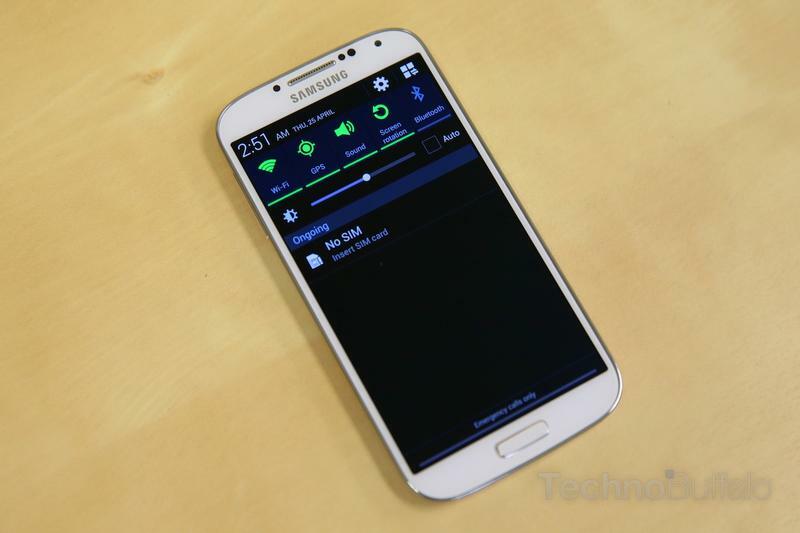 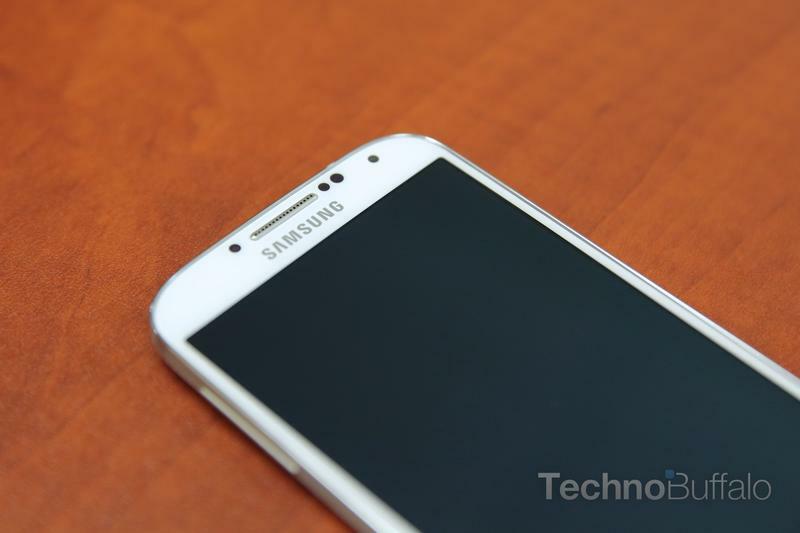 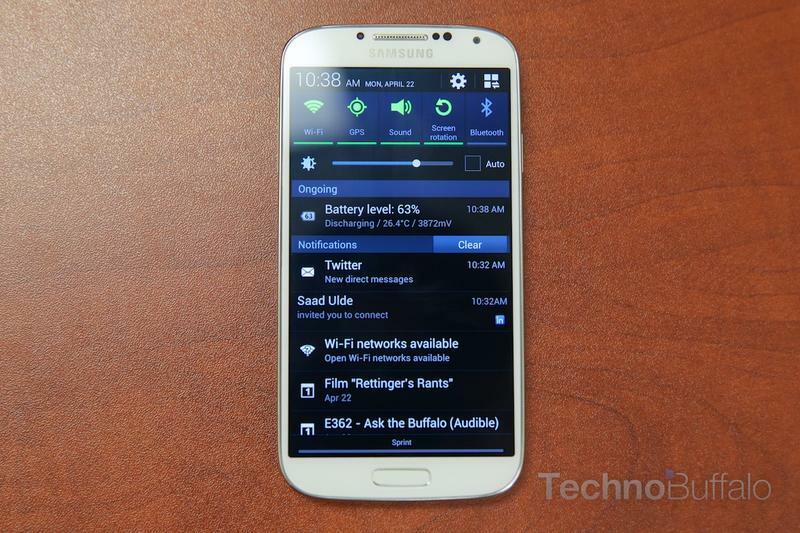 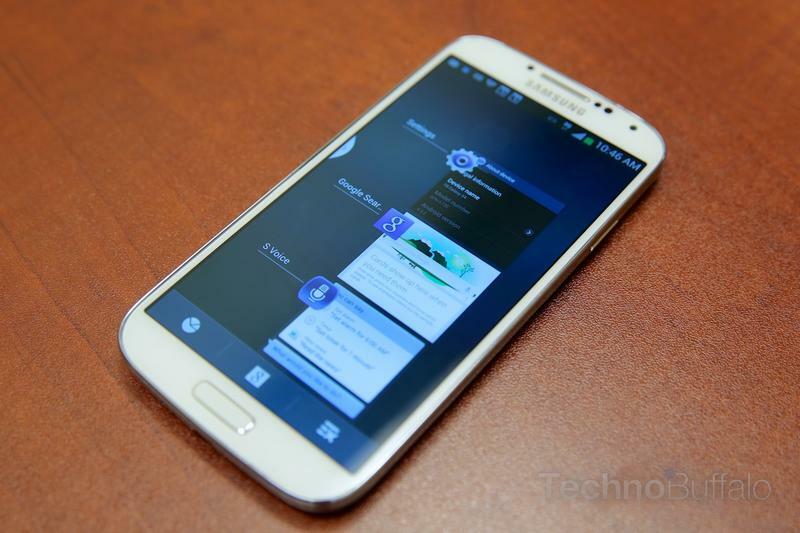 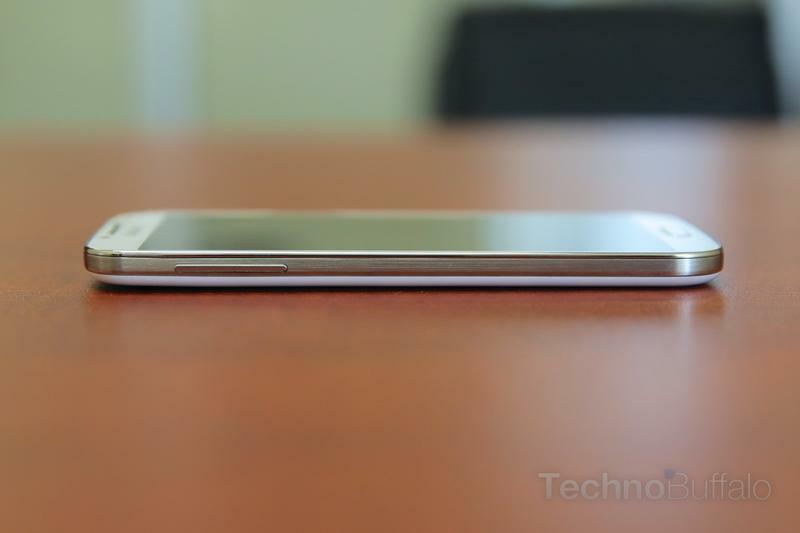 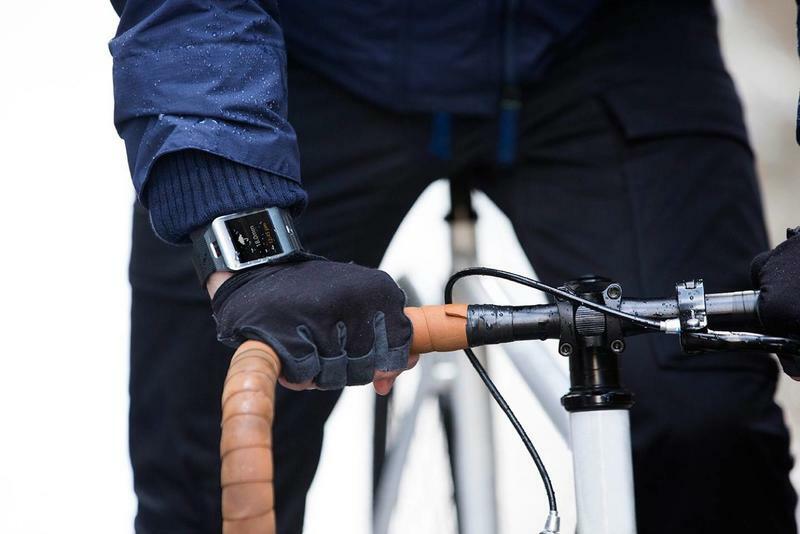 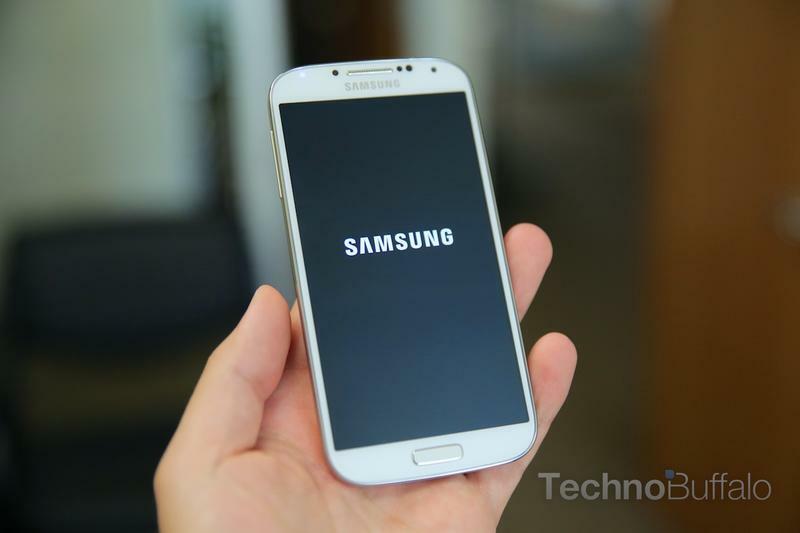 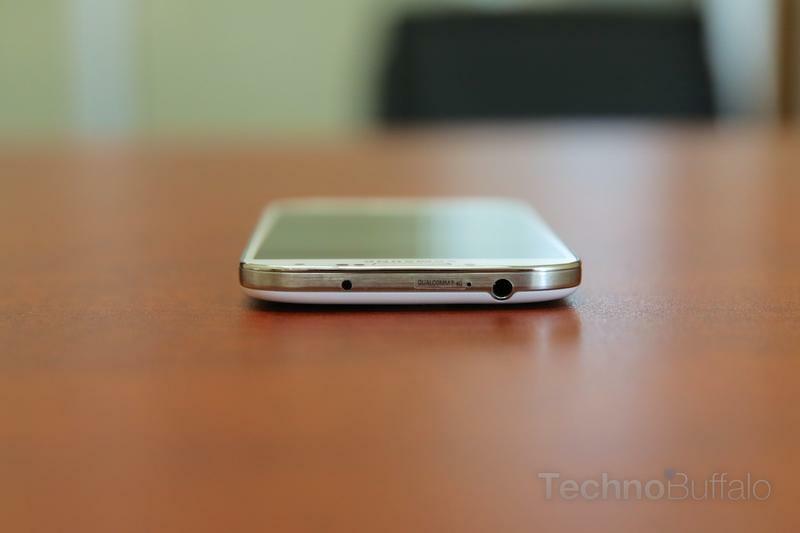 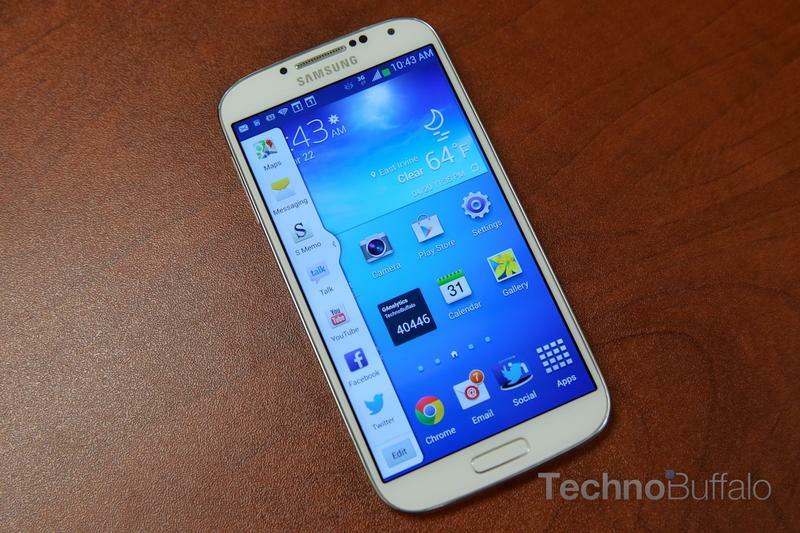 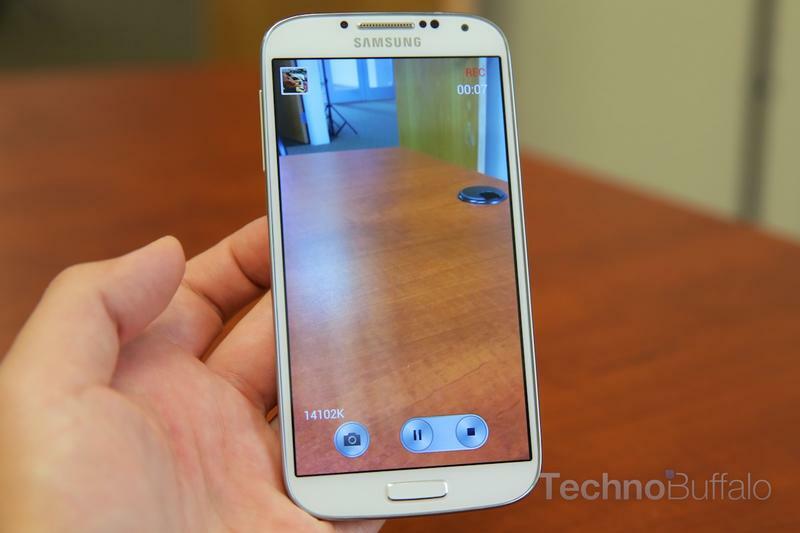 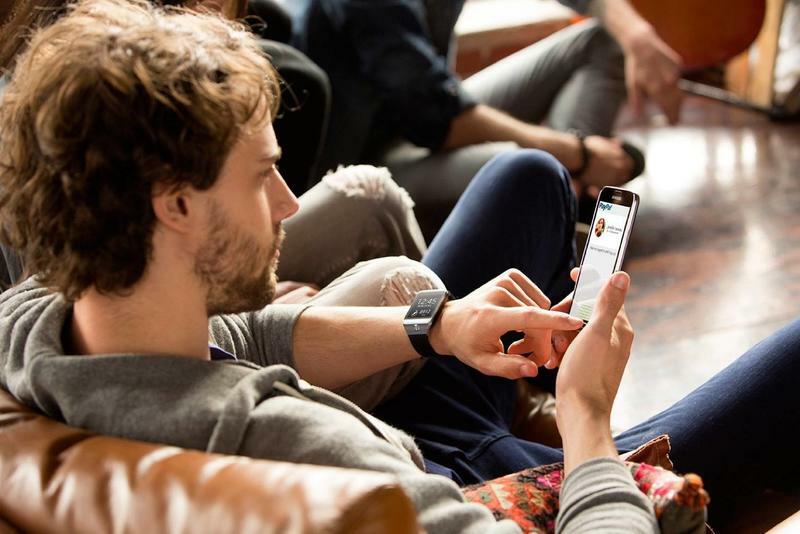 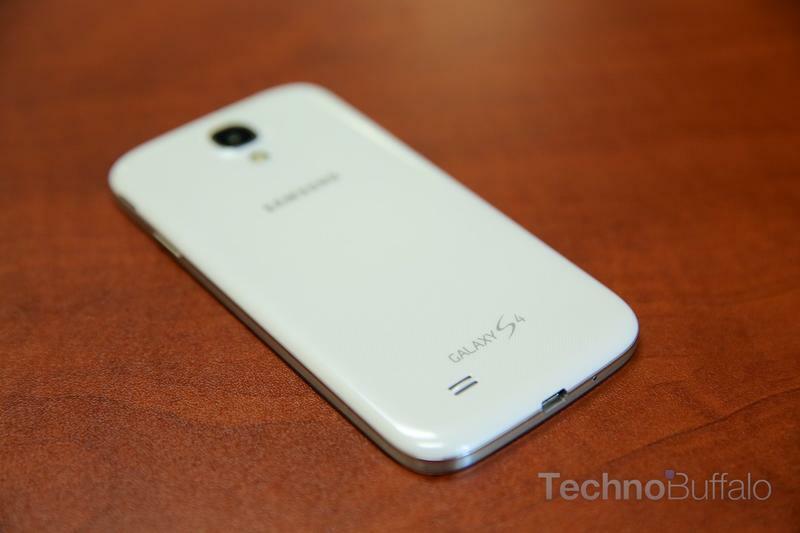 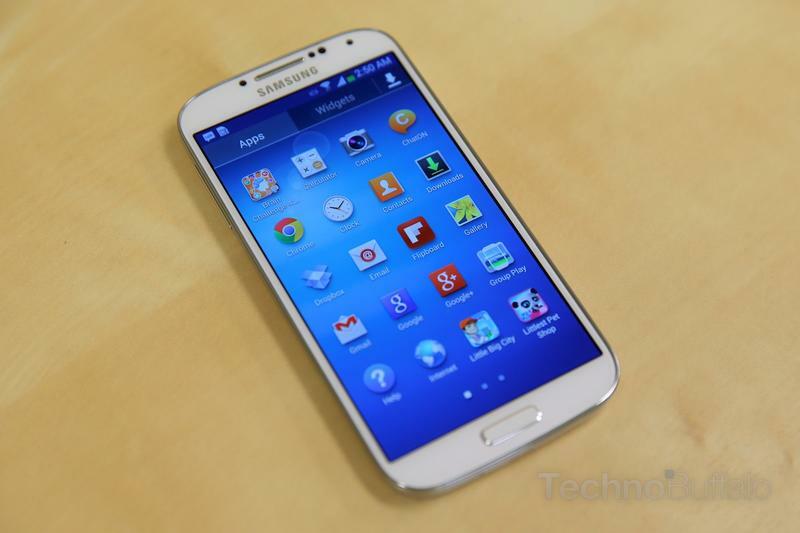 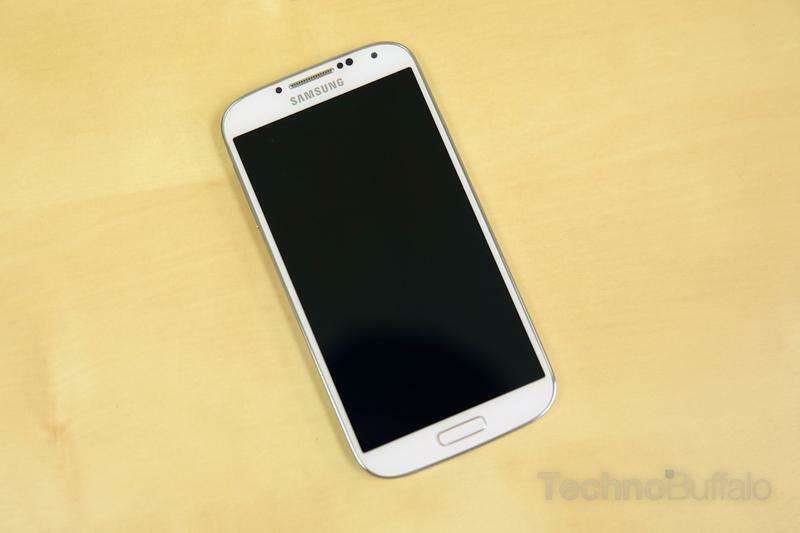 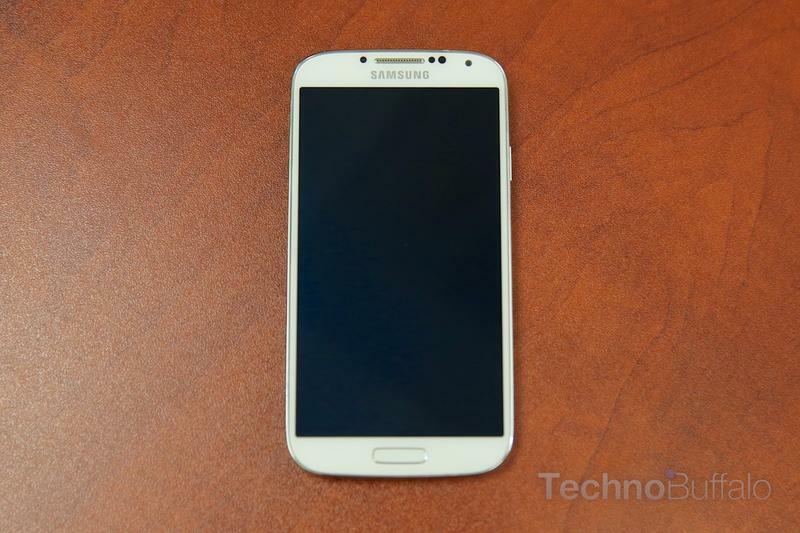 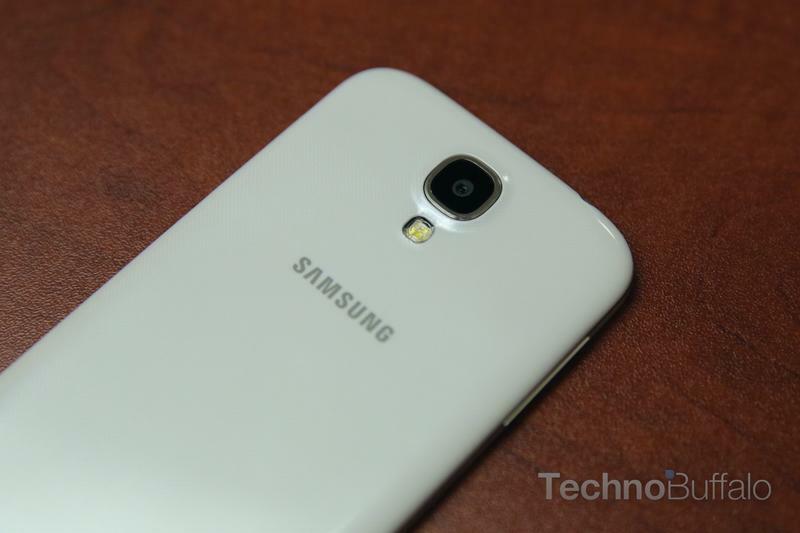 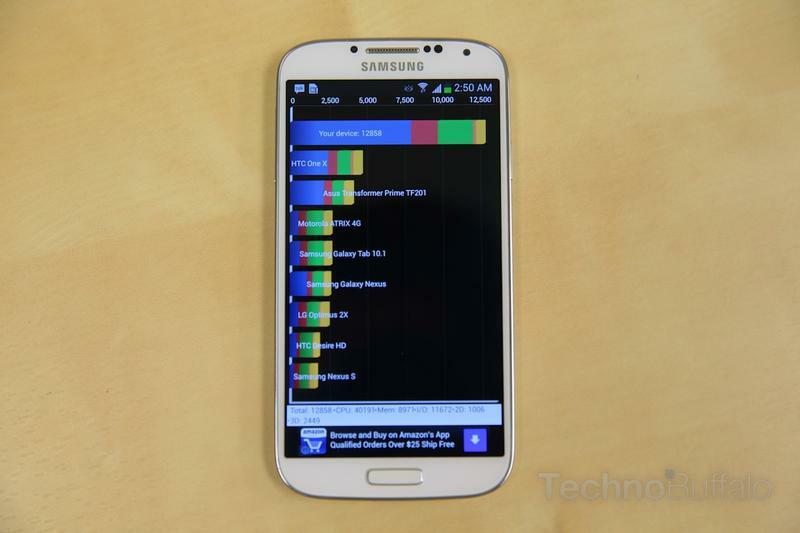 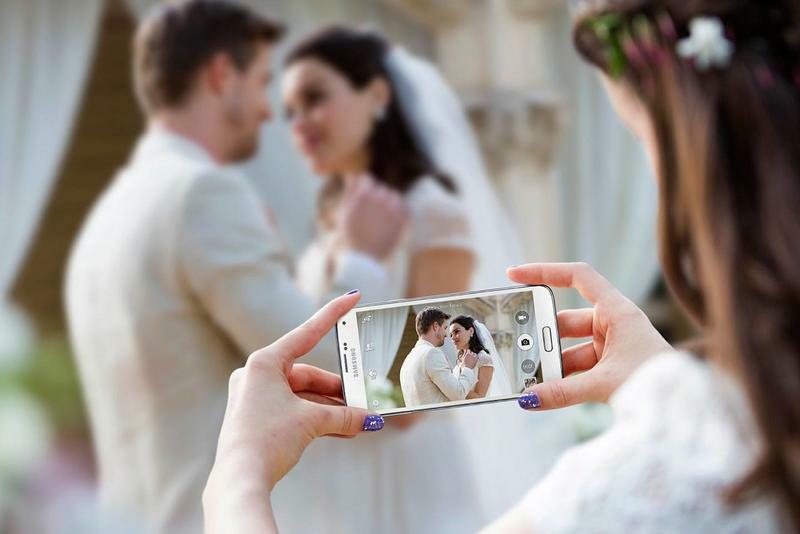 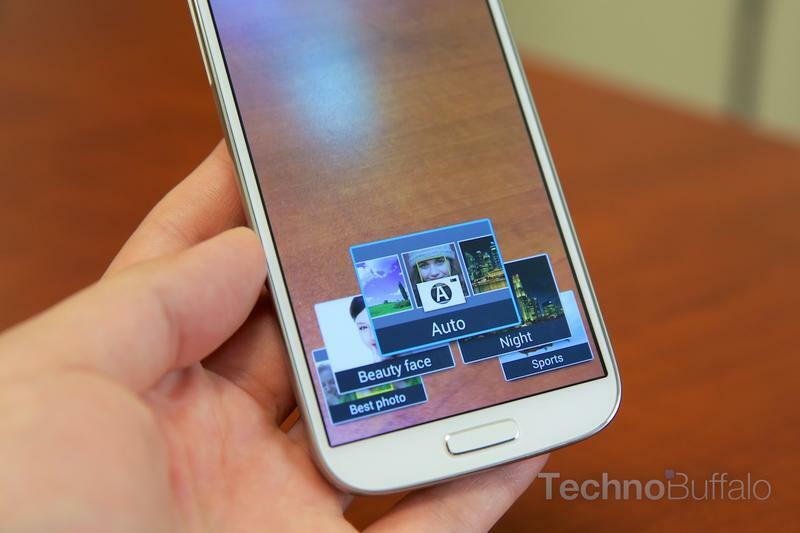 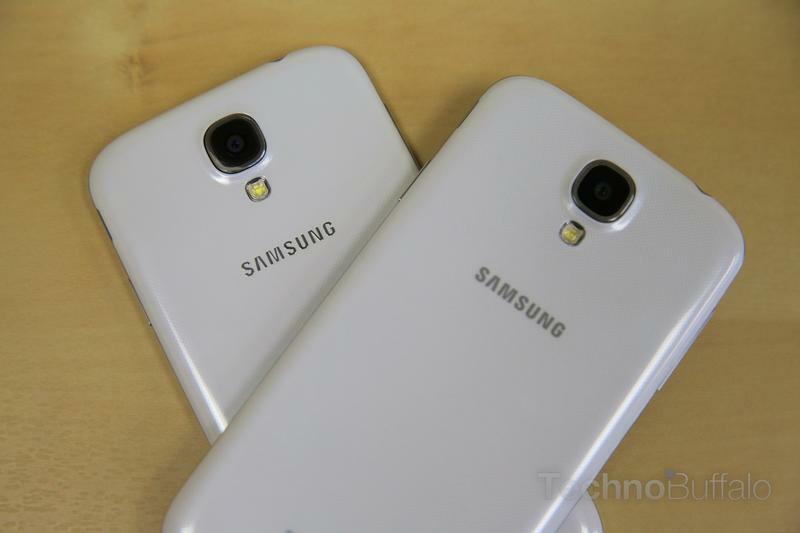 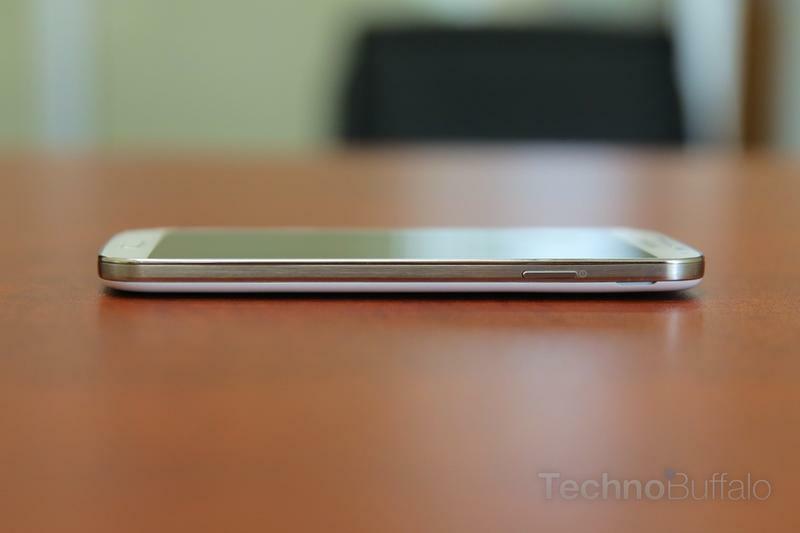 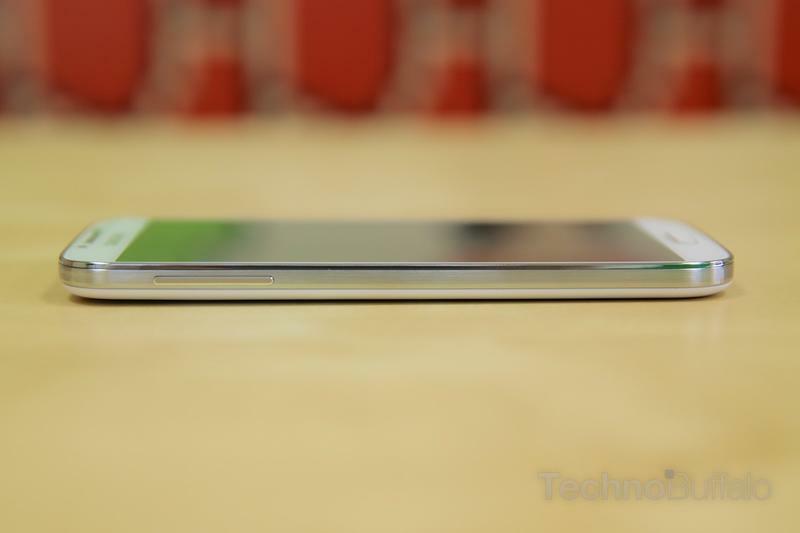 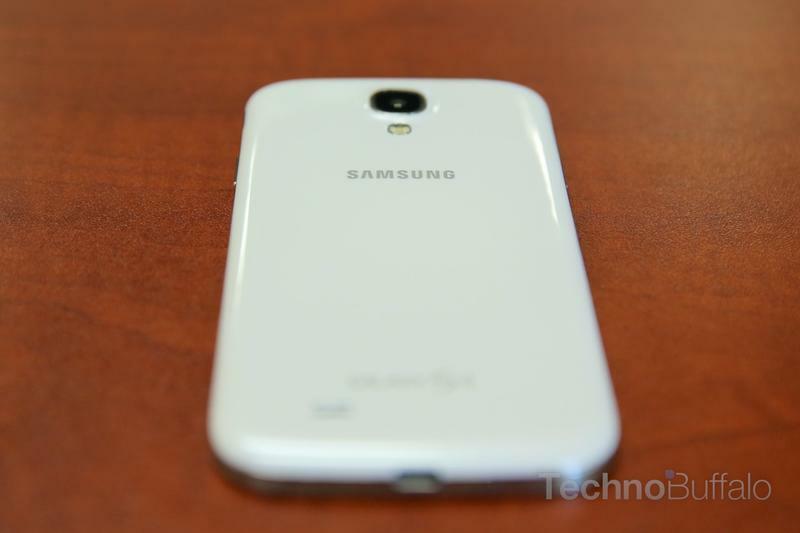 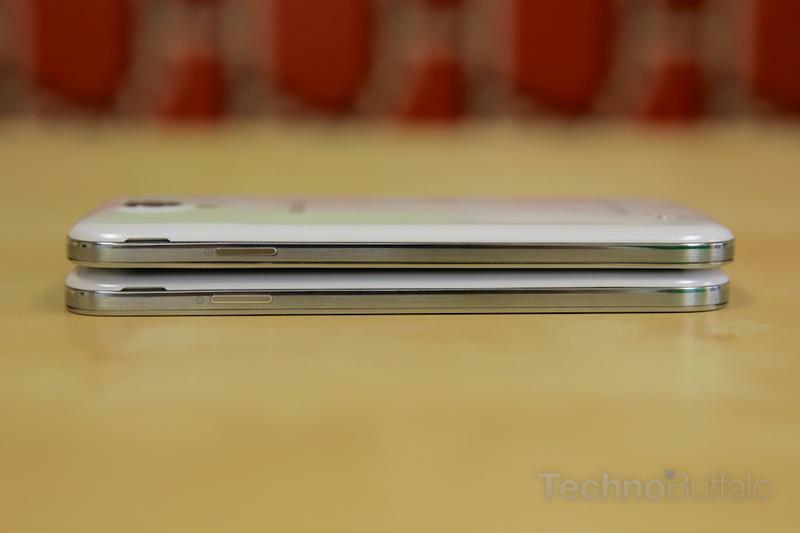 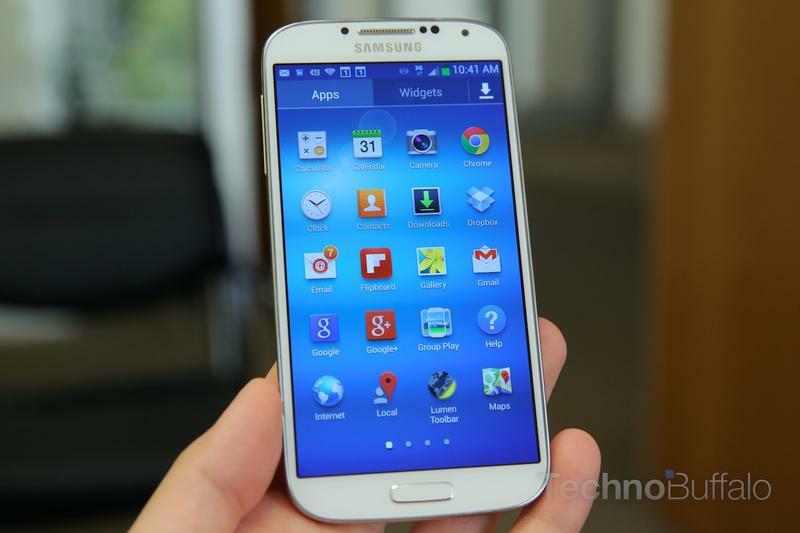 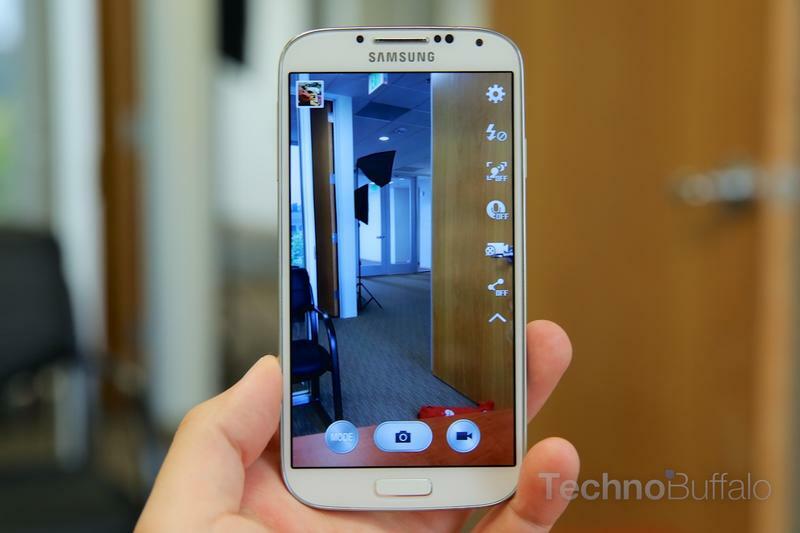 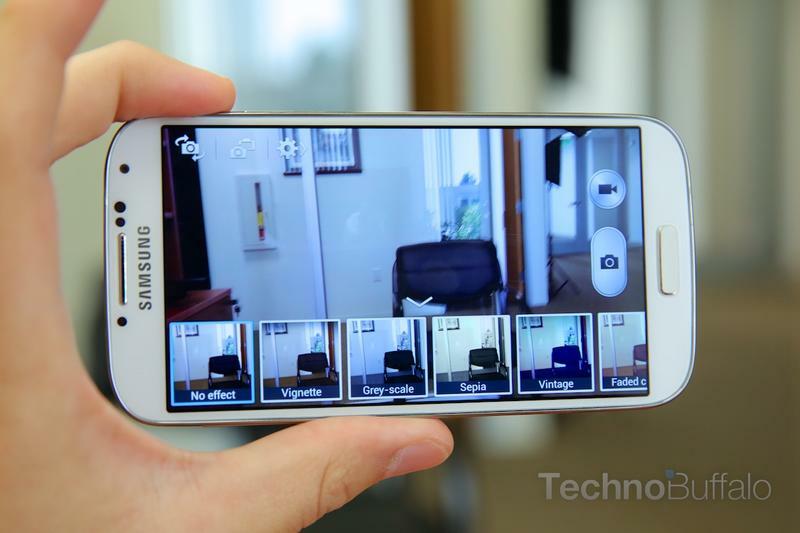 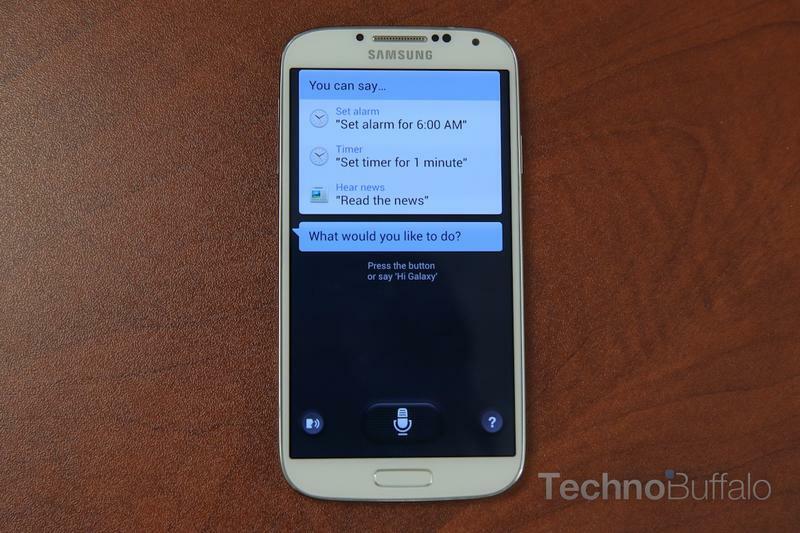 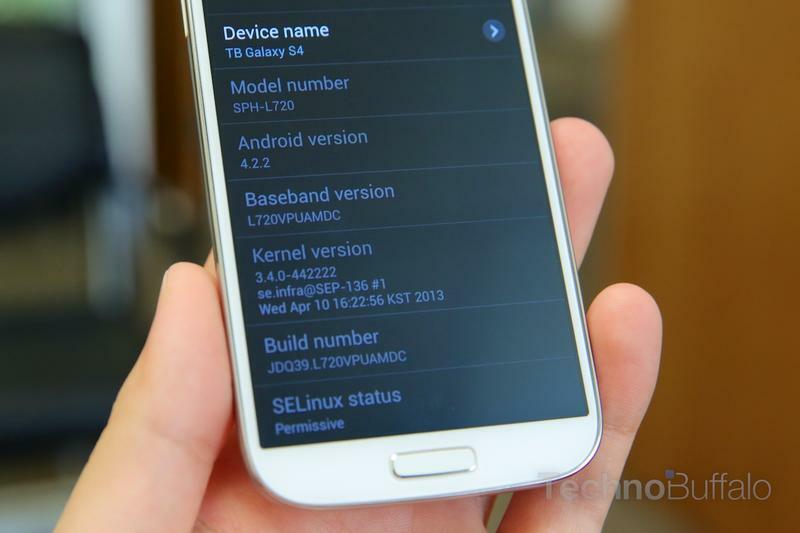 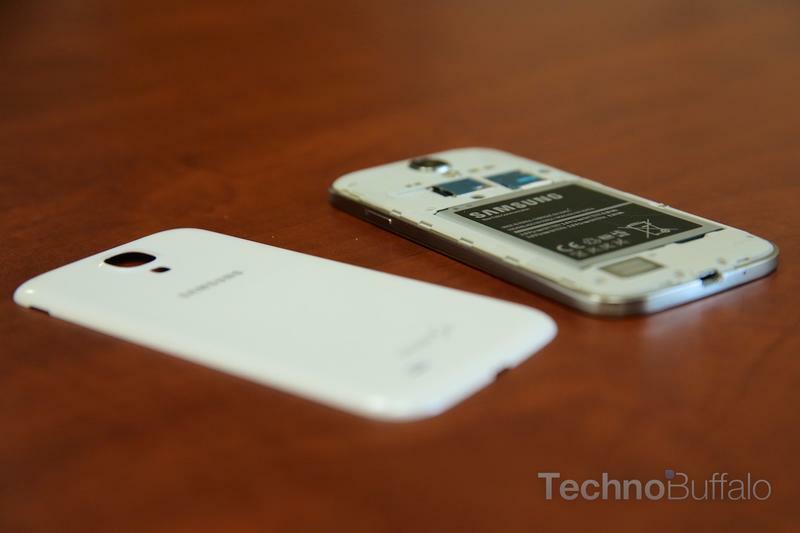 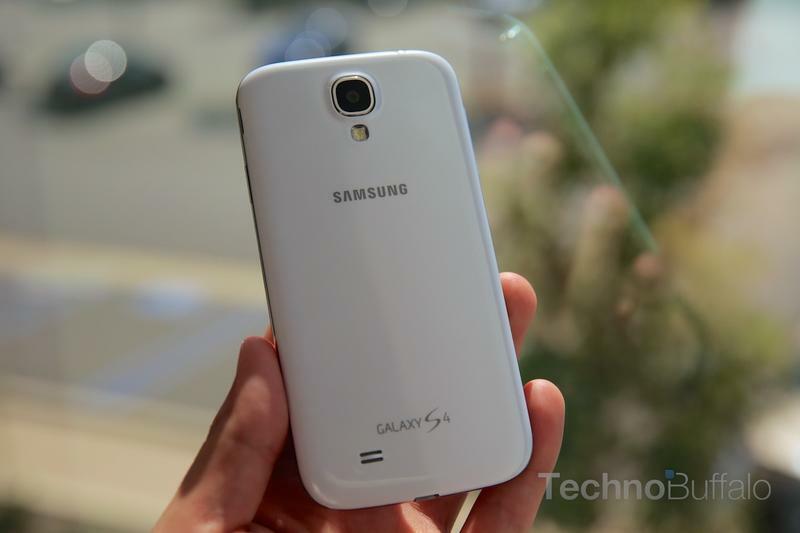 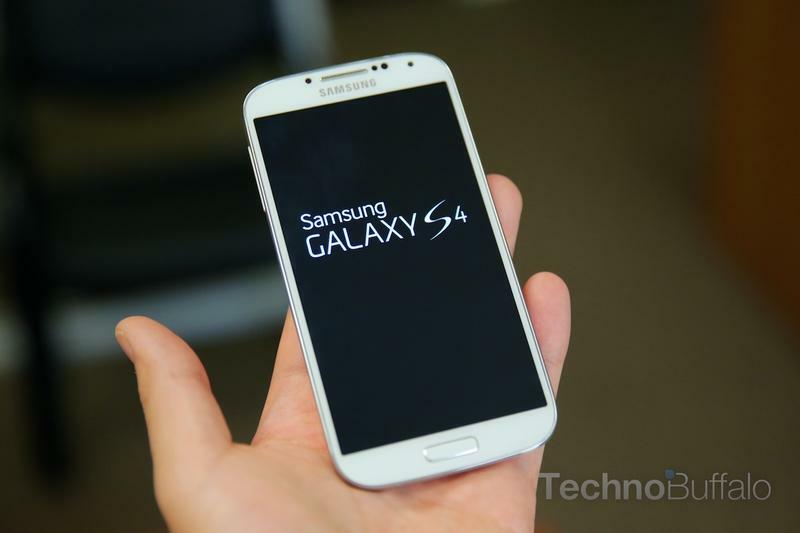 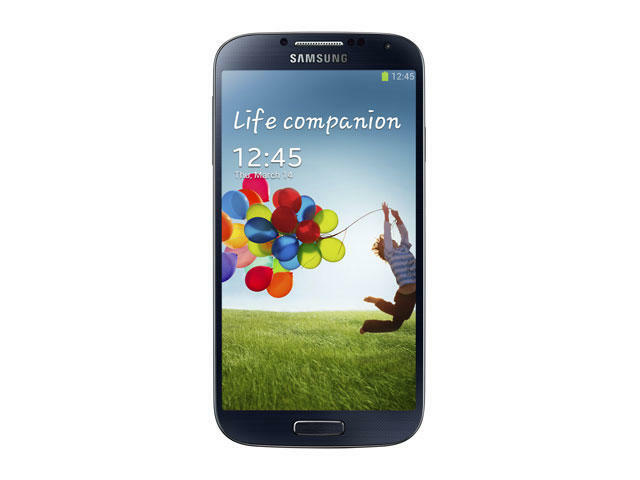 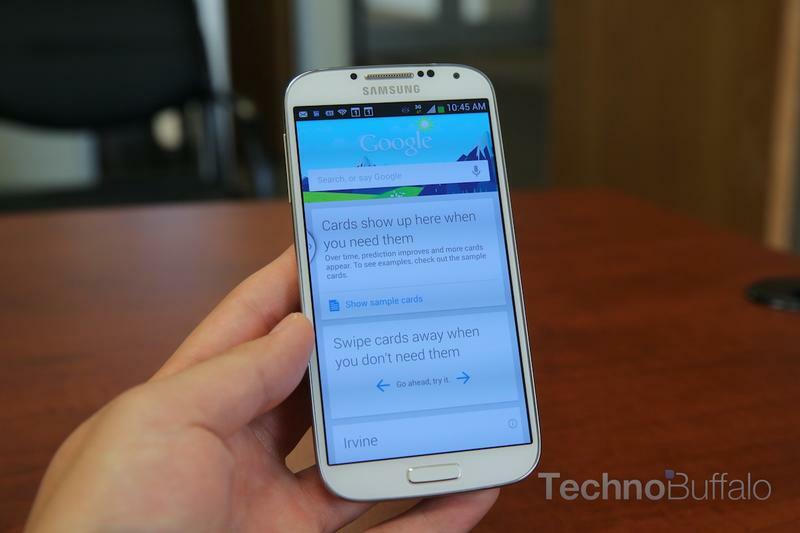 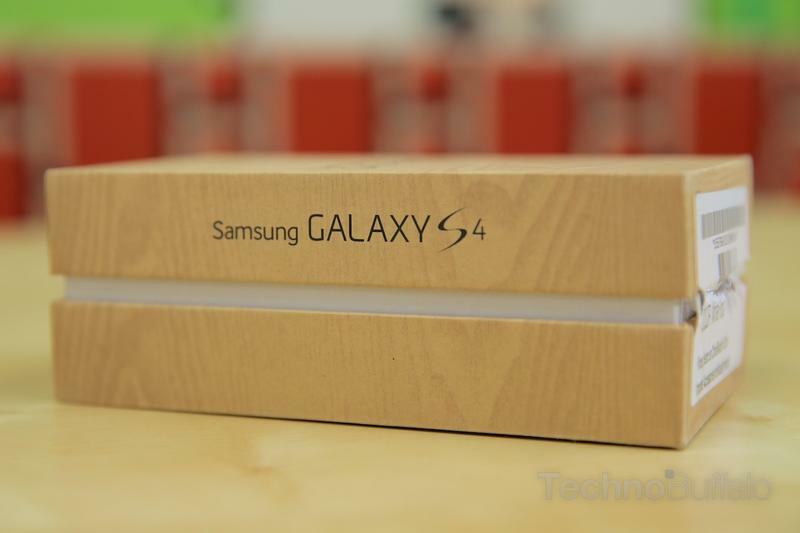 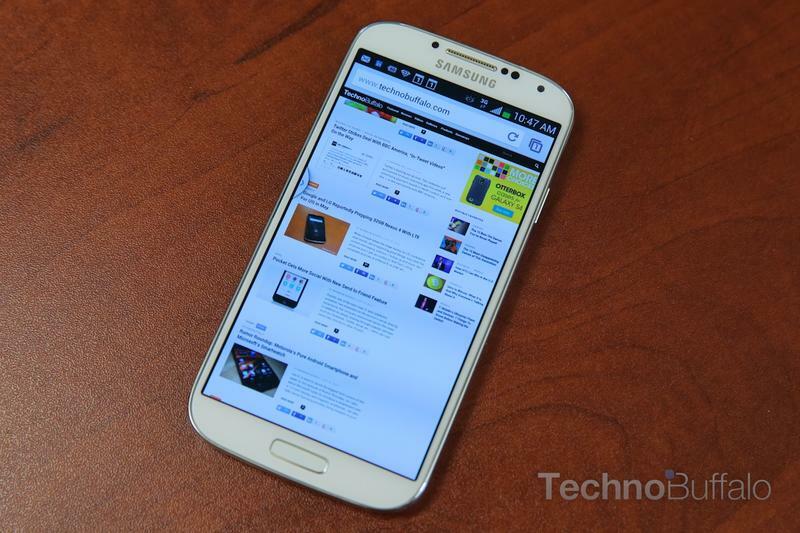 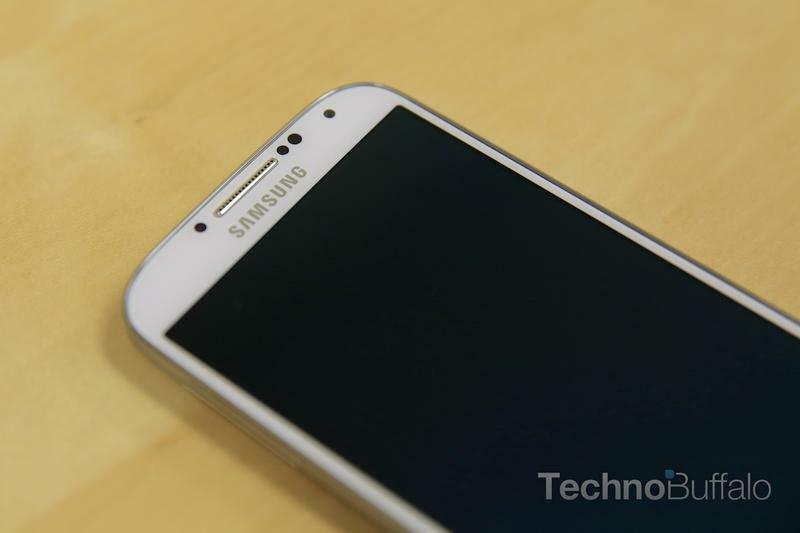 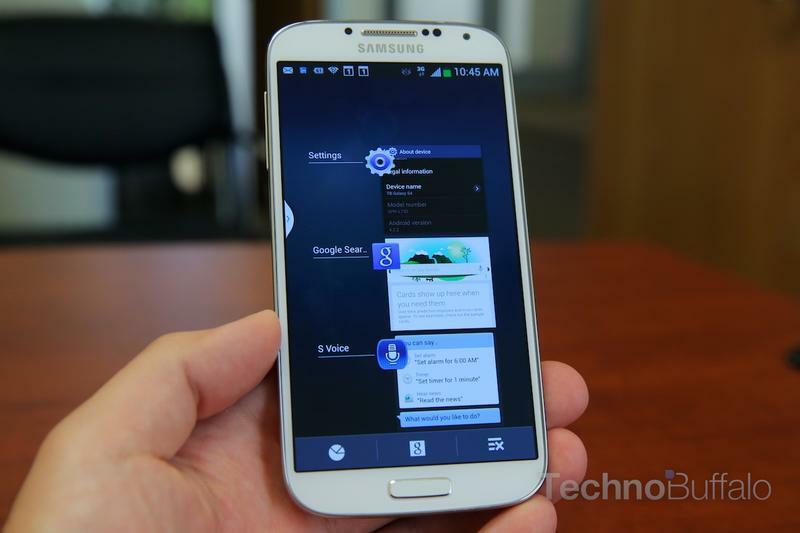 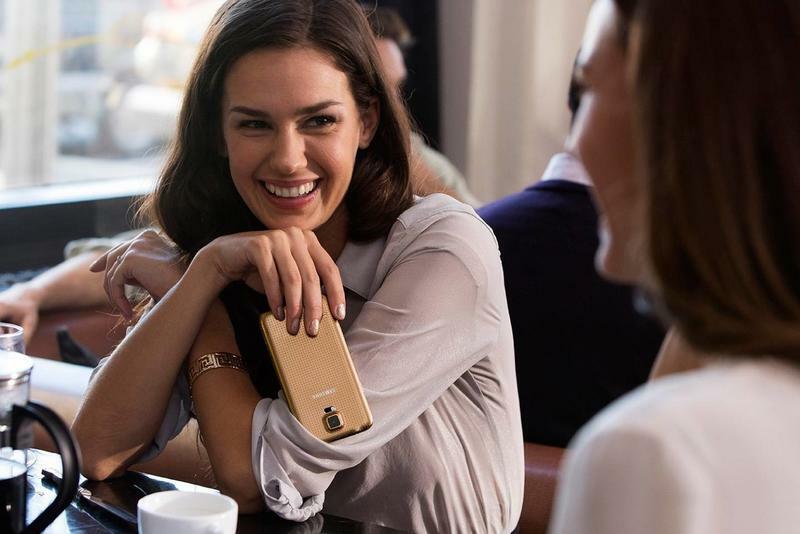 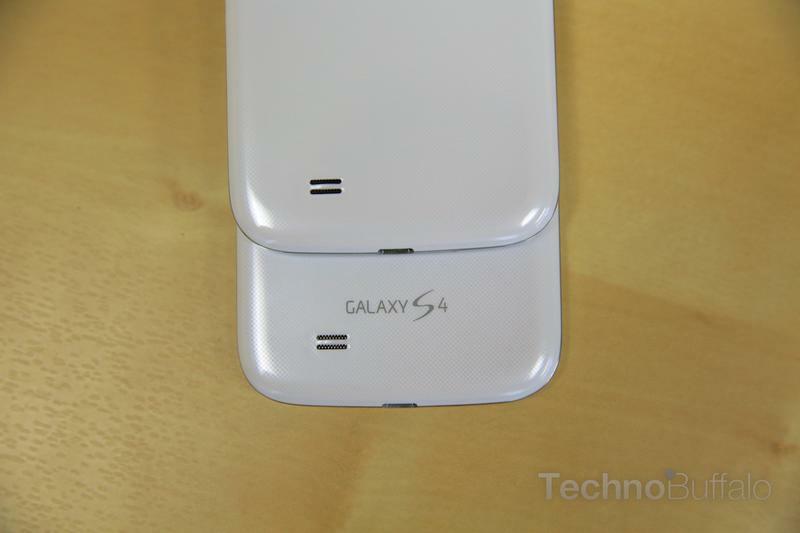 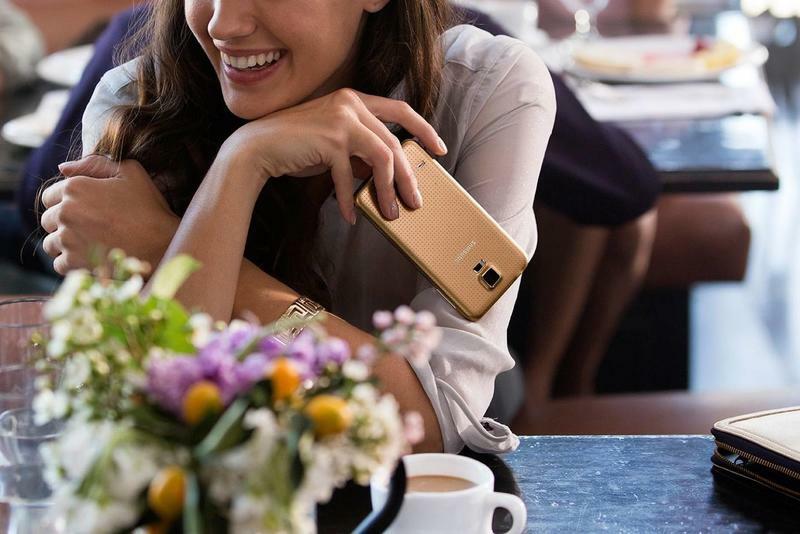 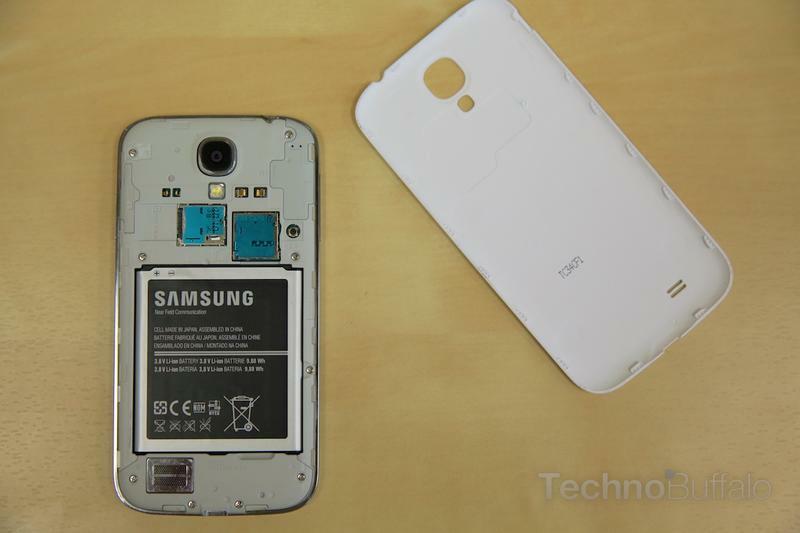 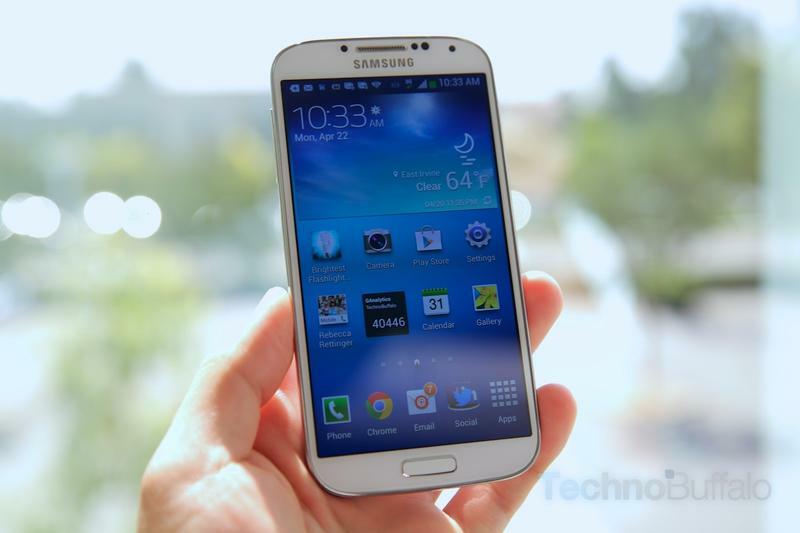 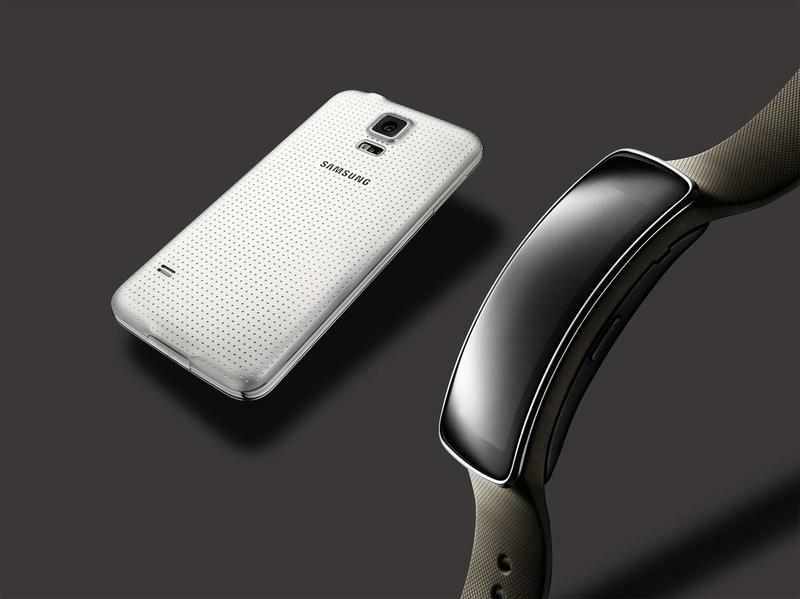 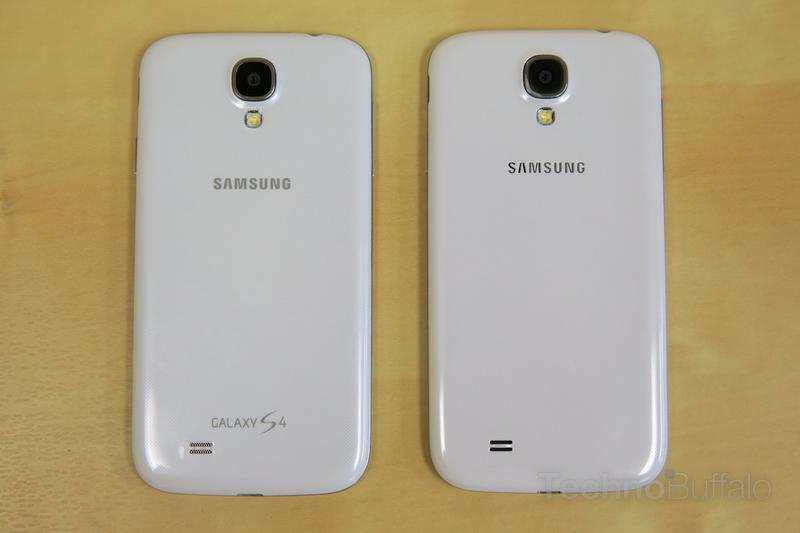 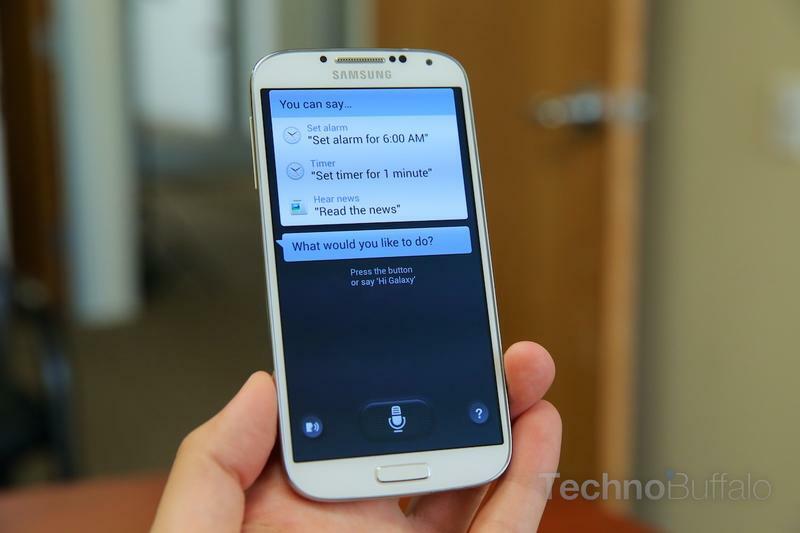 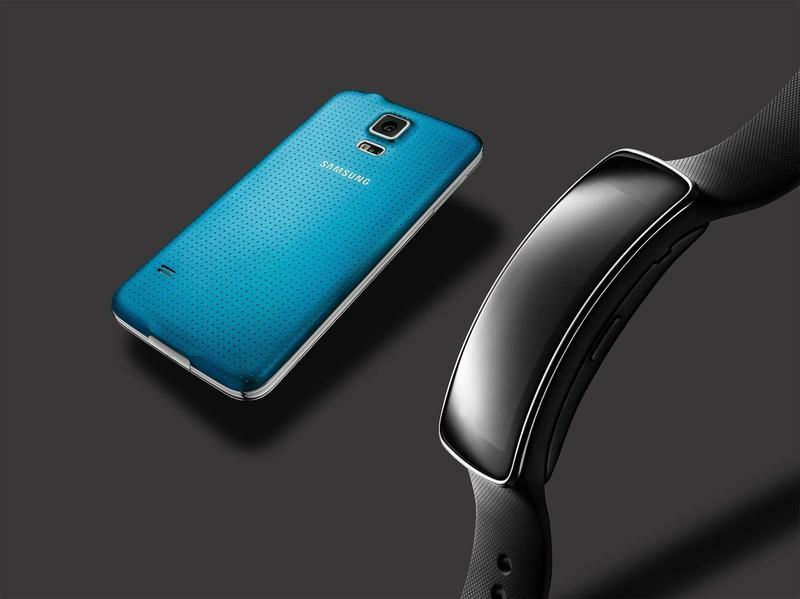 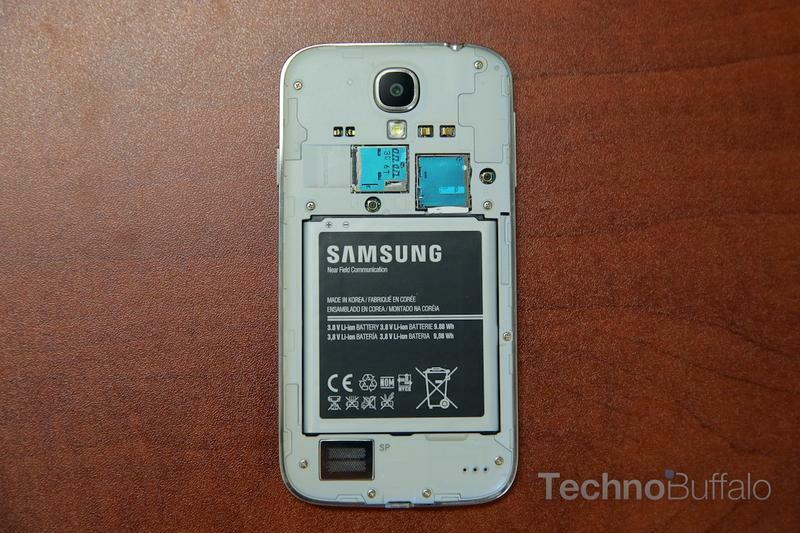 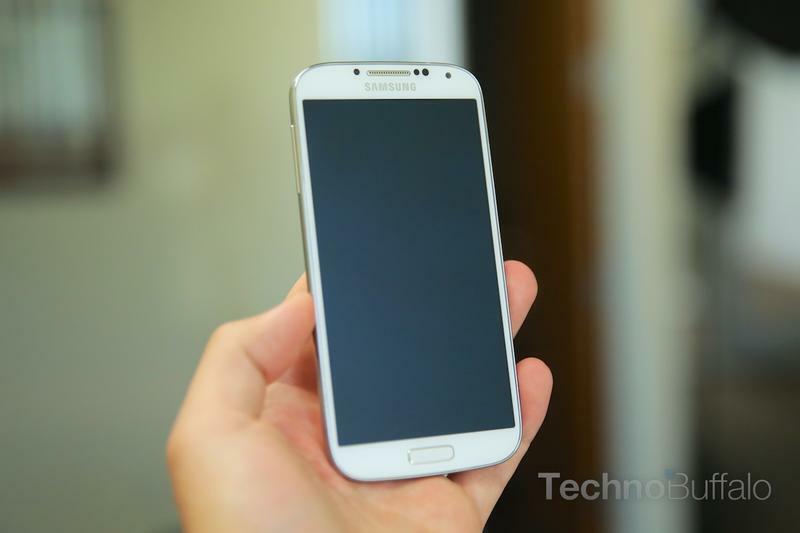 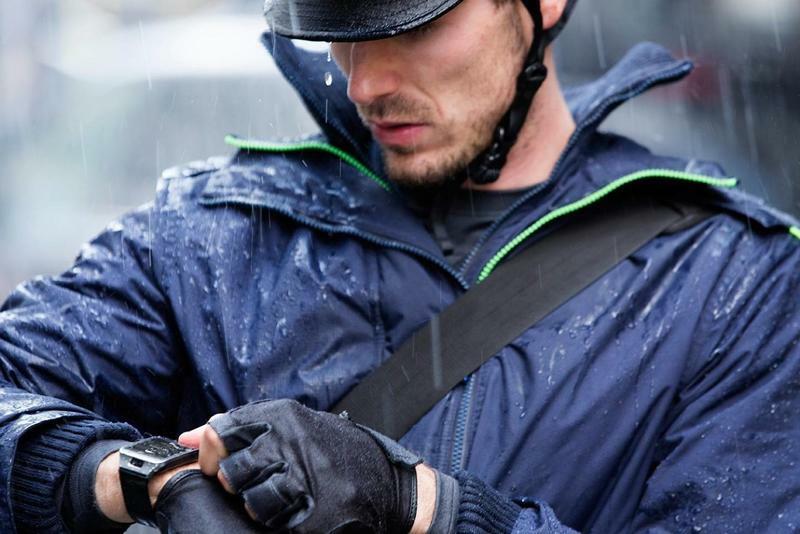 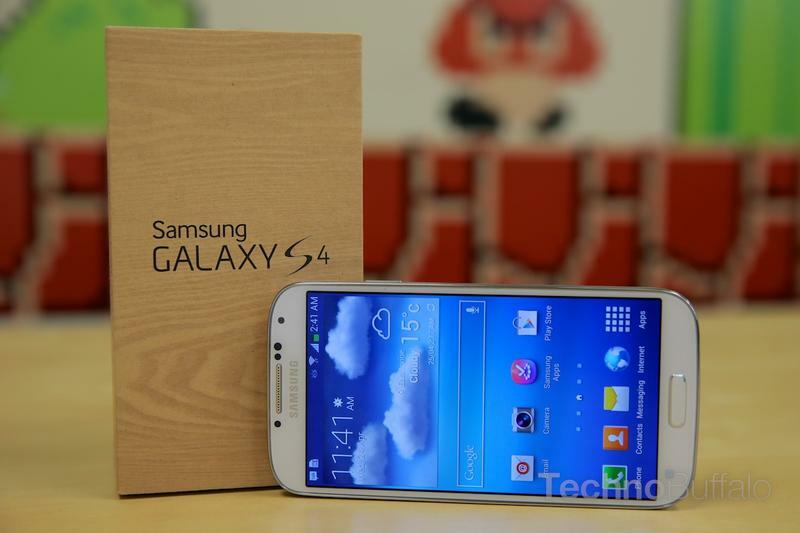 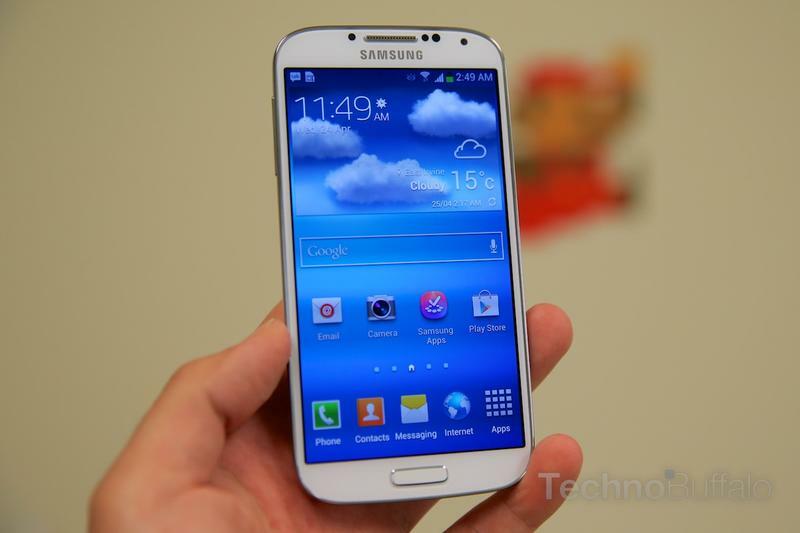 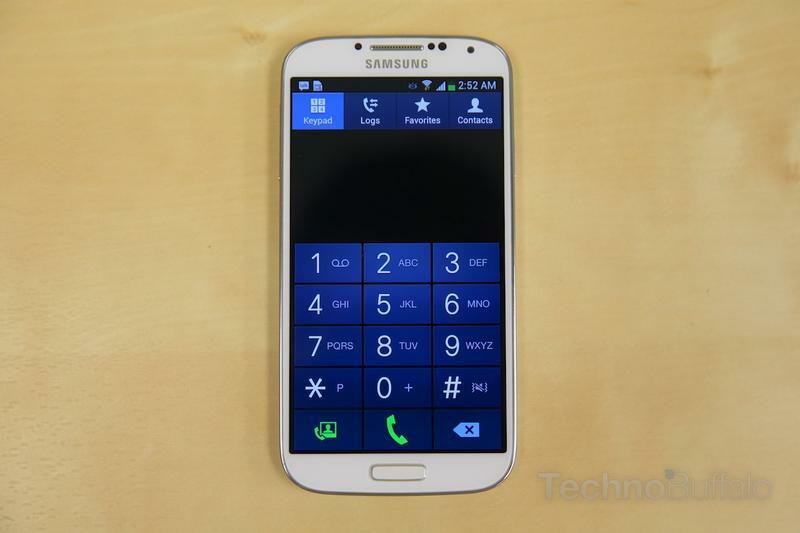 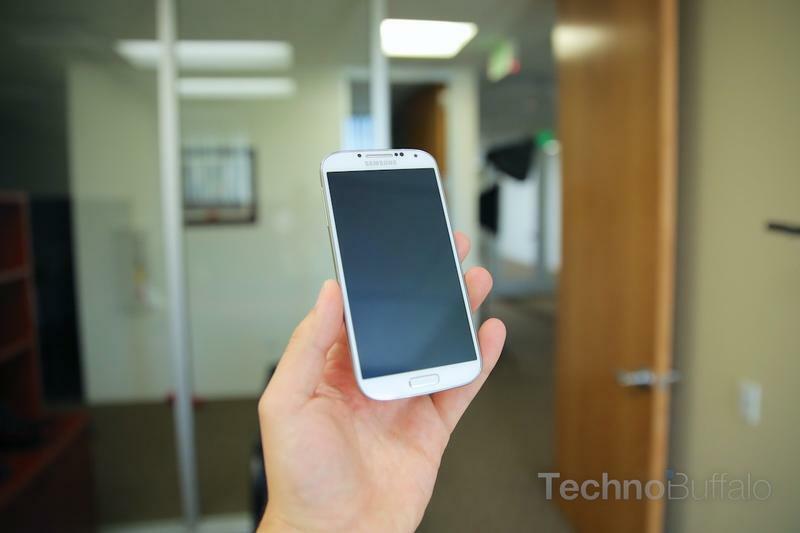 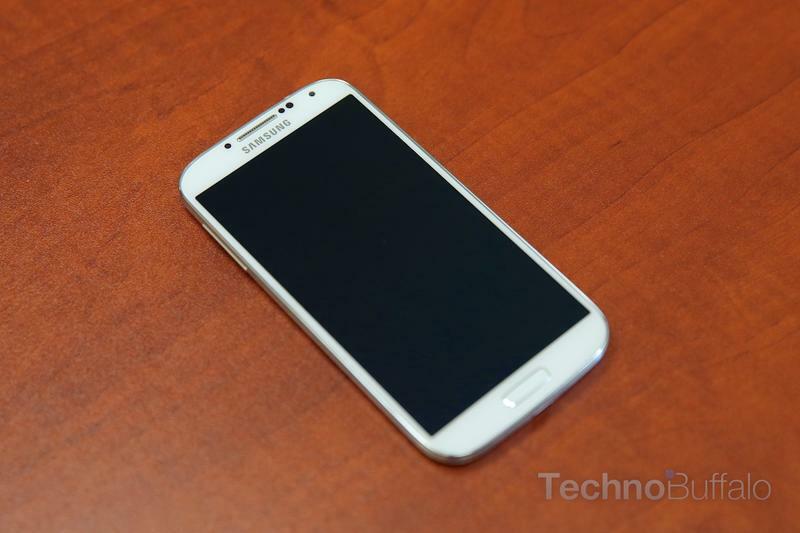 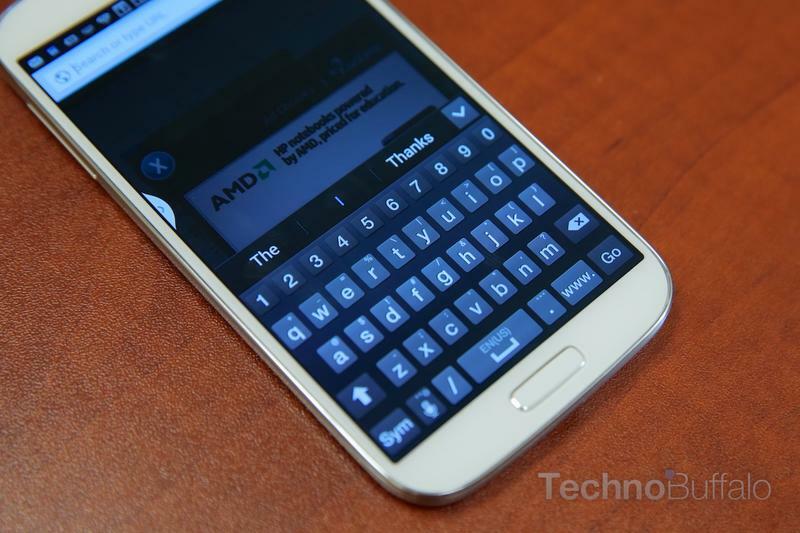 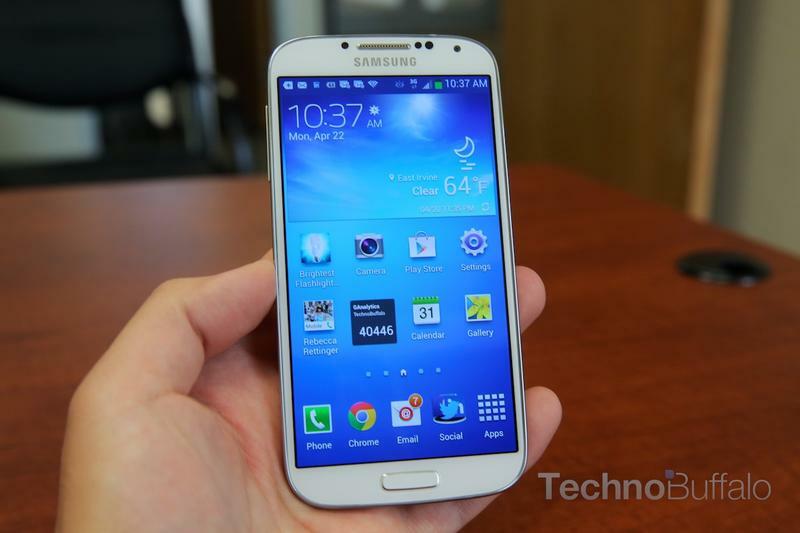 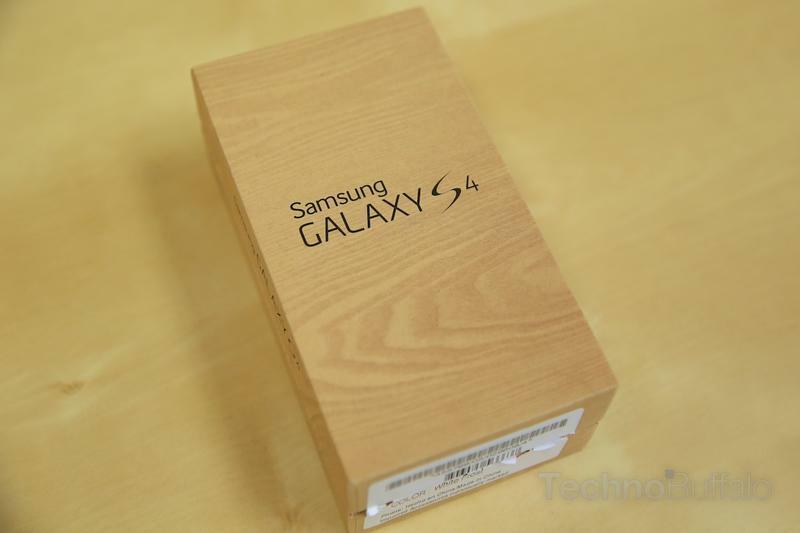 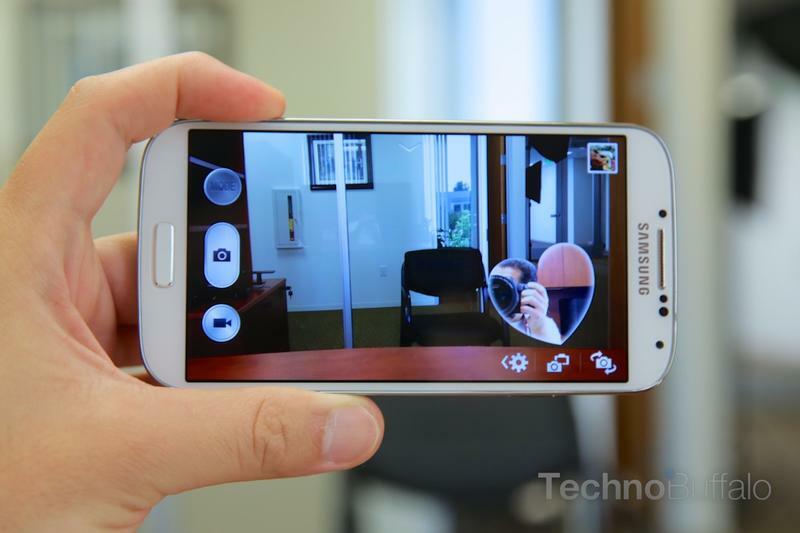 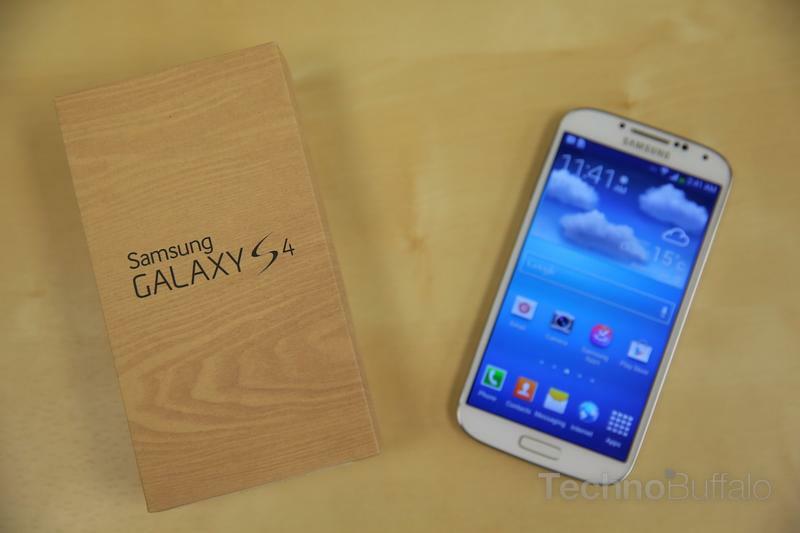 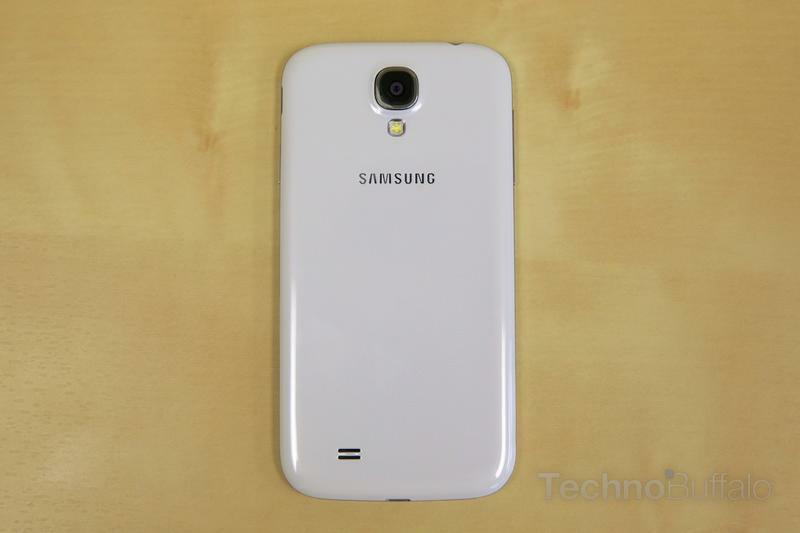 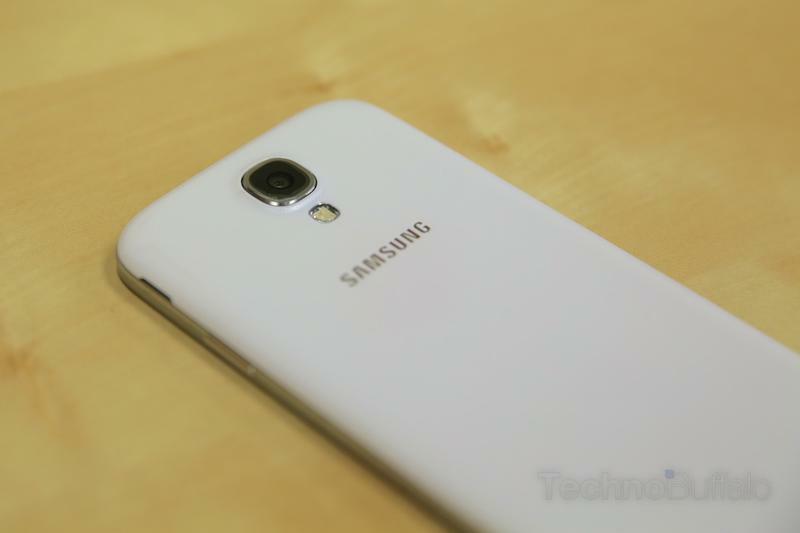 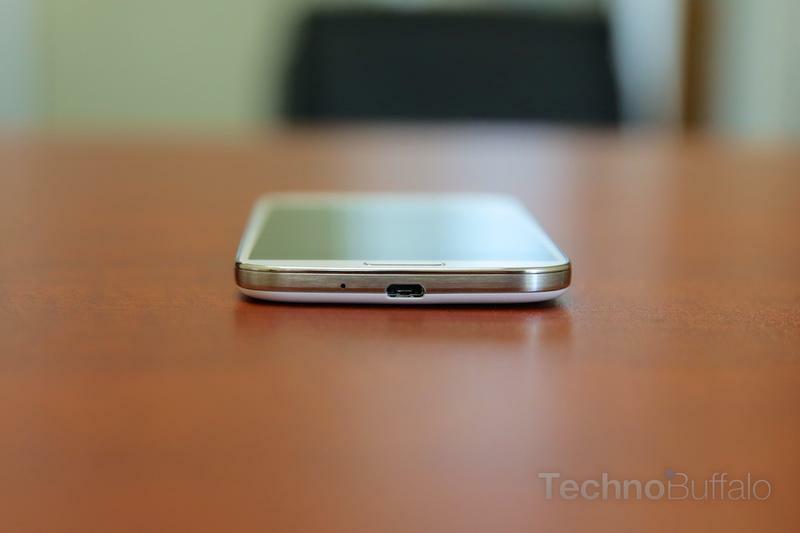 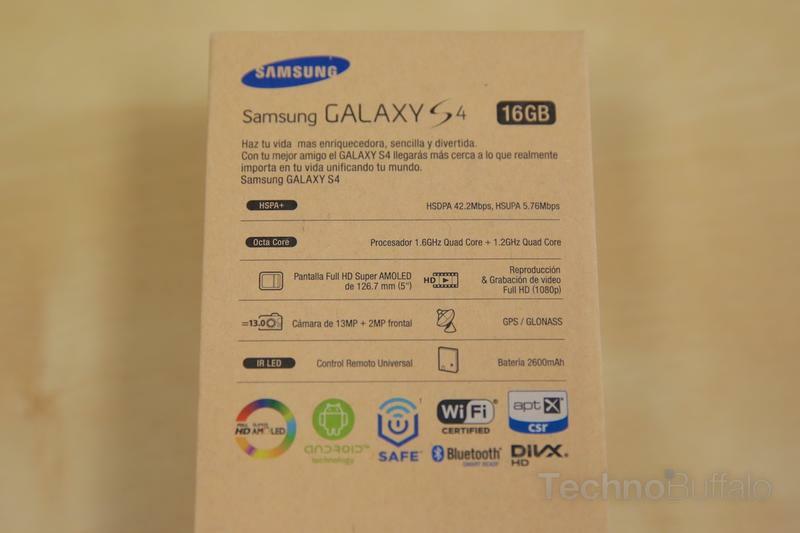 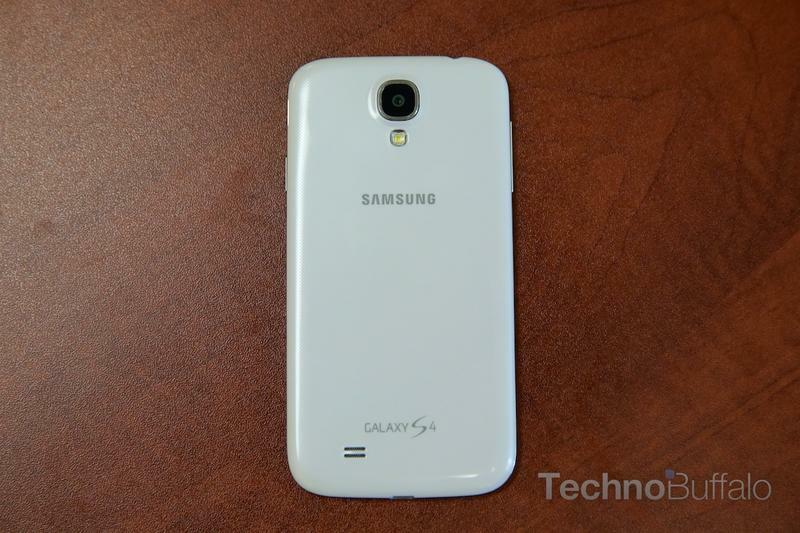 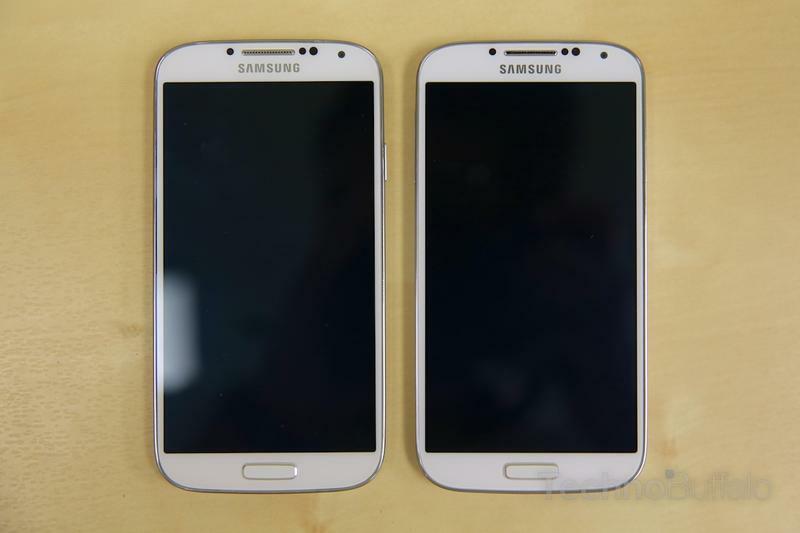 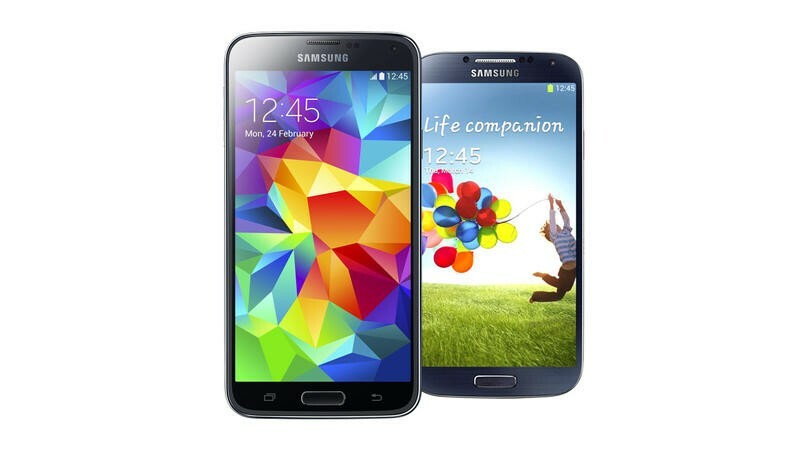 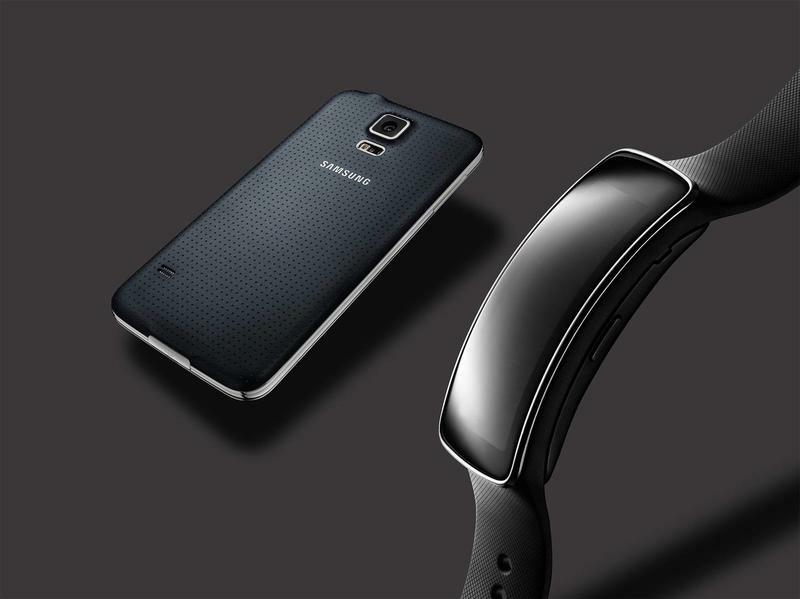 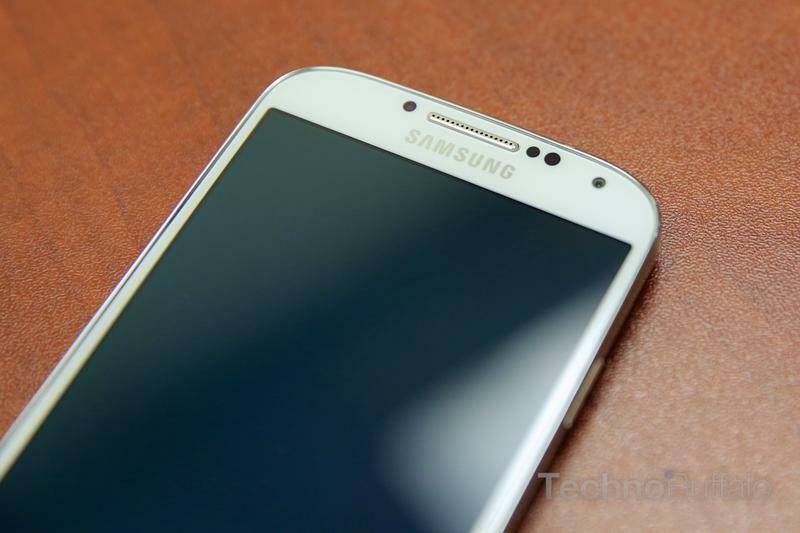 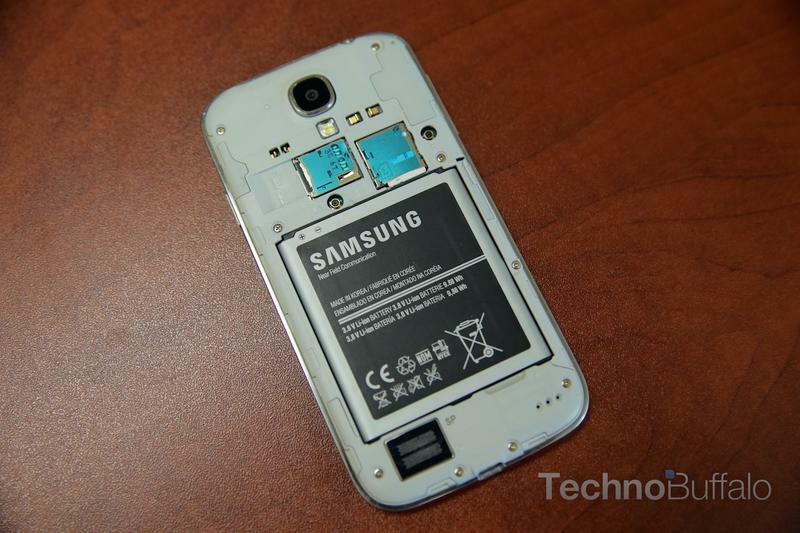 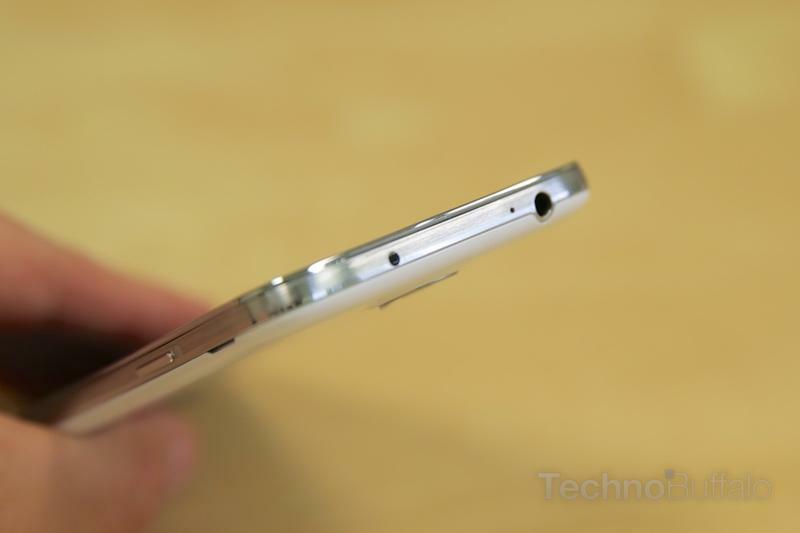 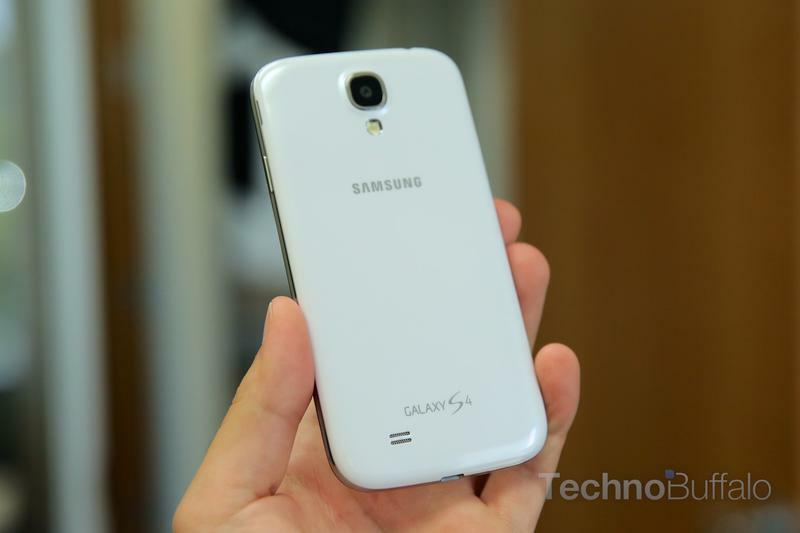 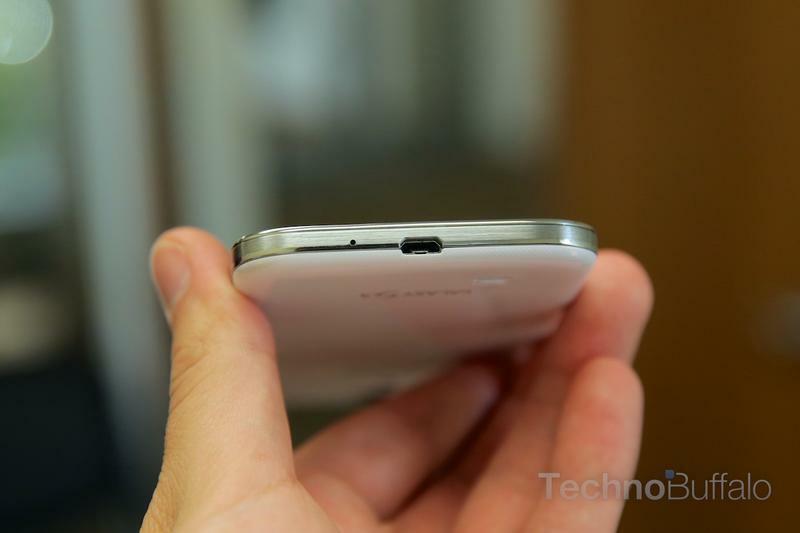 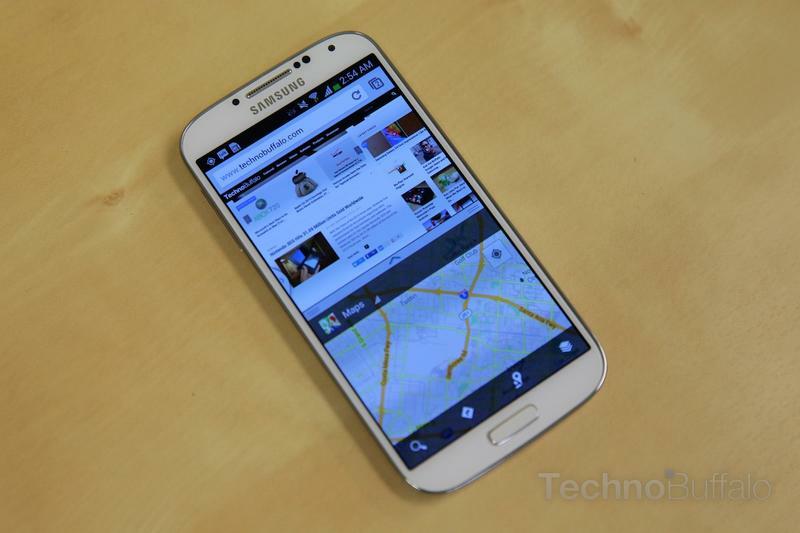 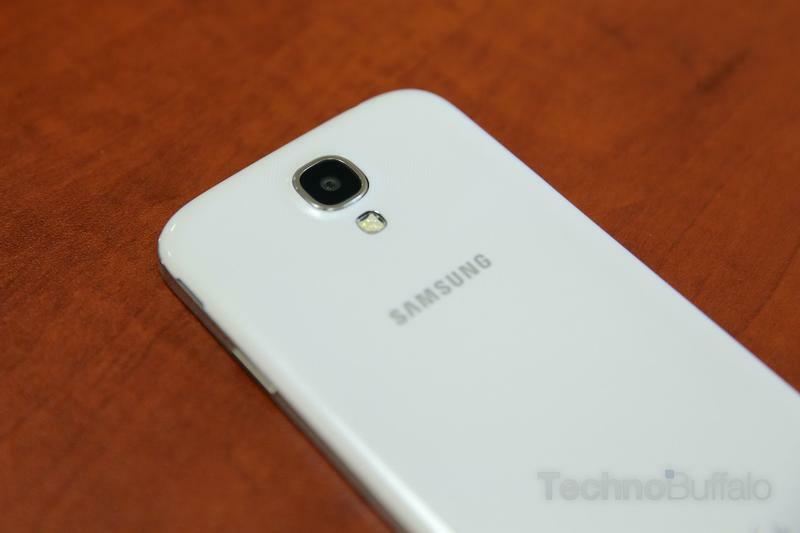 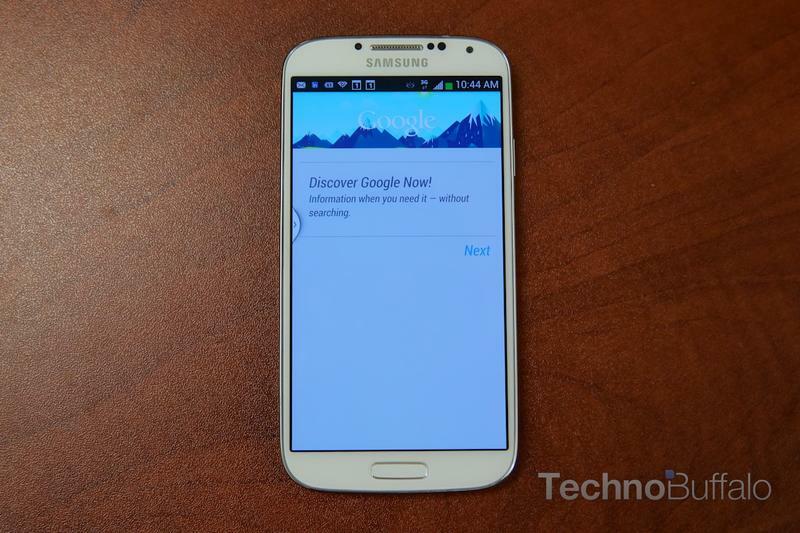 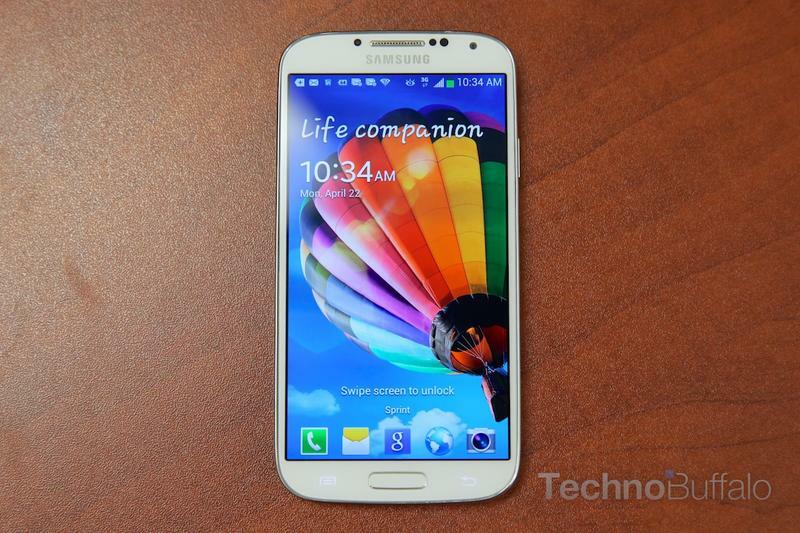 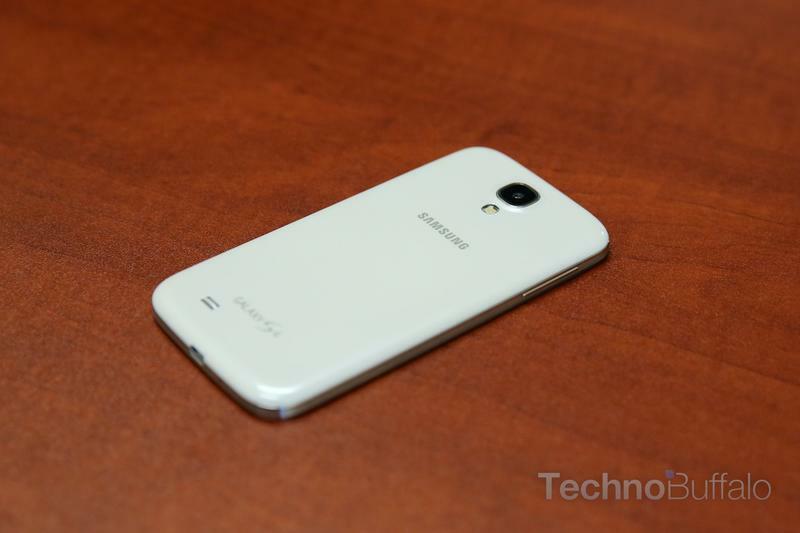 Do you own an Galaxy S4 already? 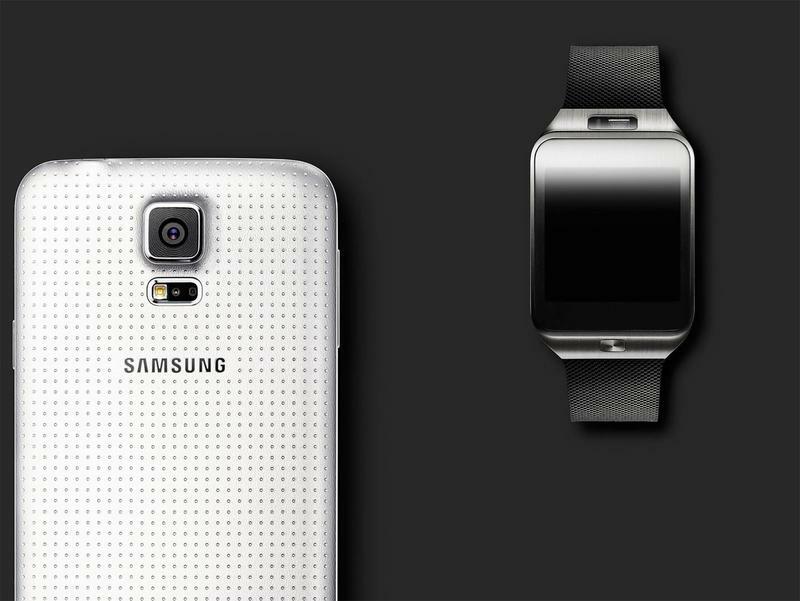 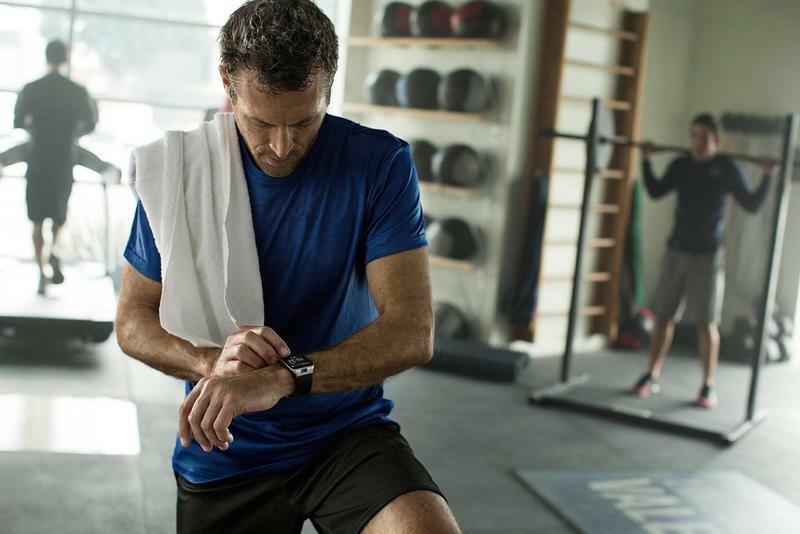 Well, we’re here to provide you with a quick at-a-glance guide so that you can determine if it’s worth the upgrade. 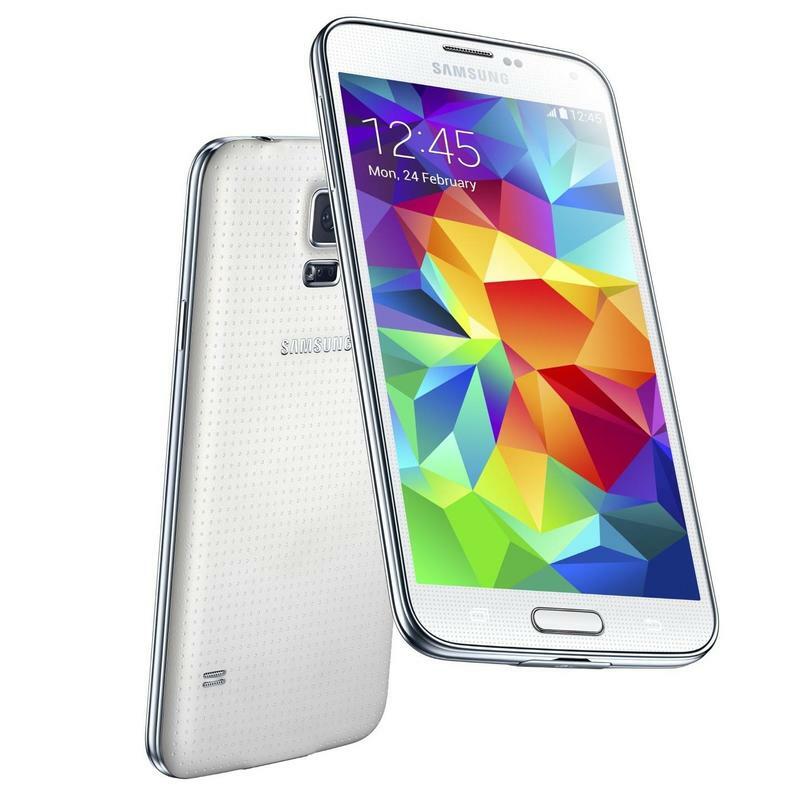 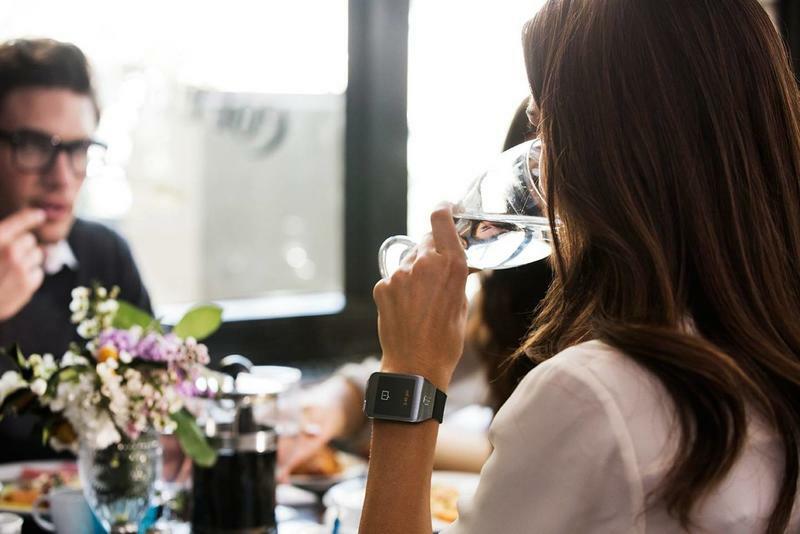 Processor 2.5GHz Quad core application processor 1.9 GHz Quad-Core Processor / 1.6 GHz Octa-Core Processor The selection of AP will be differed by markets.